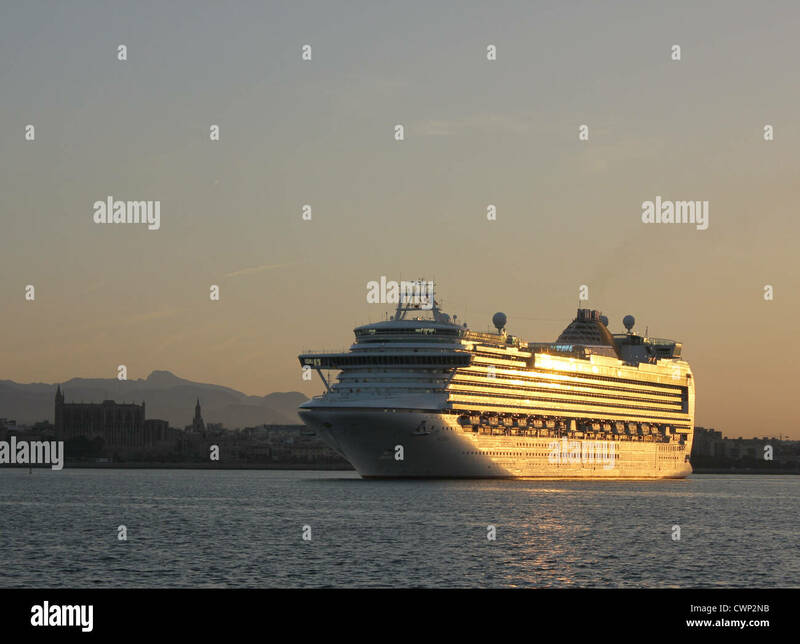 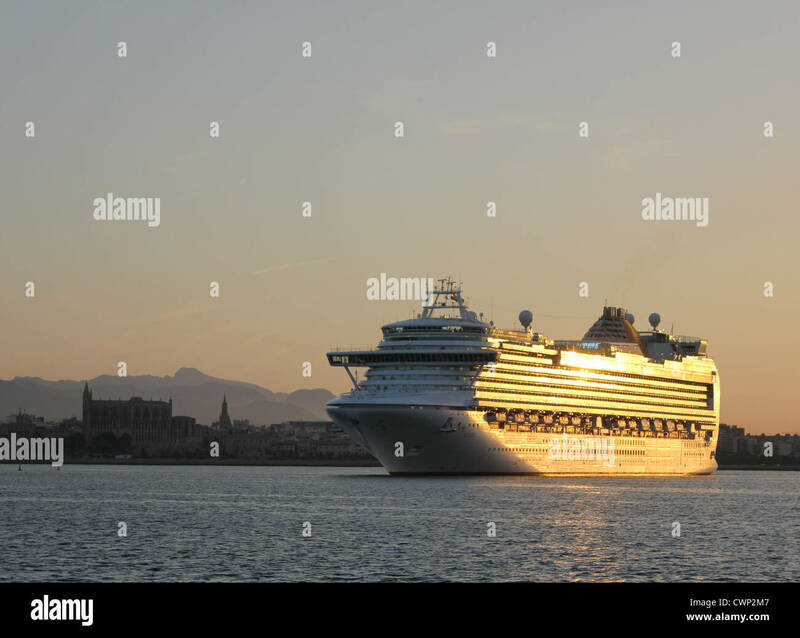 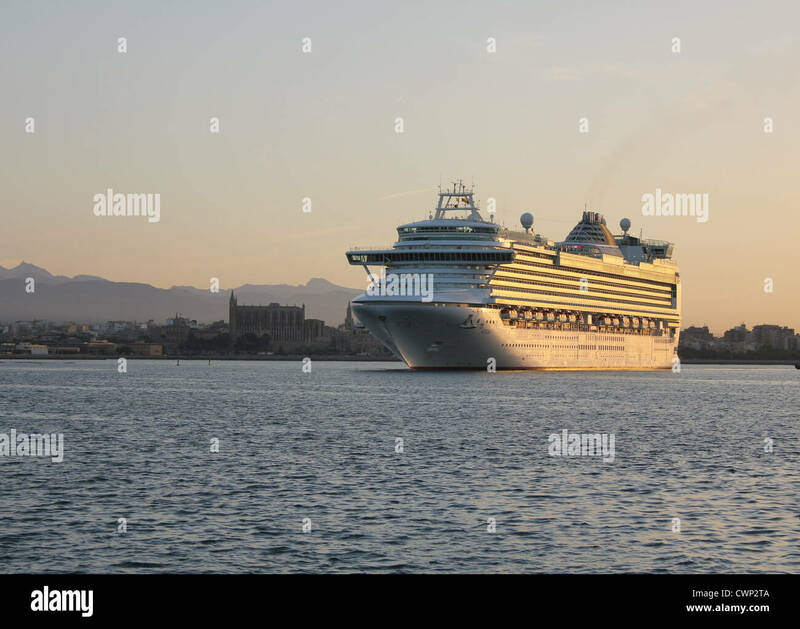 Cunard Line Cruise Ship 'Azura' arriving at early morning into the Port of Palma de Mallorca, Balearic Islands, Spain. 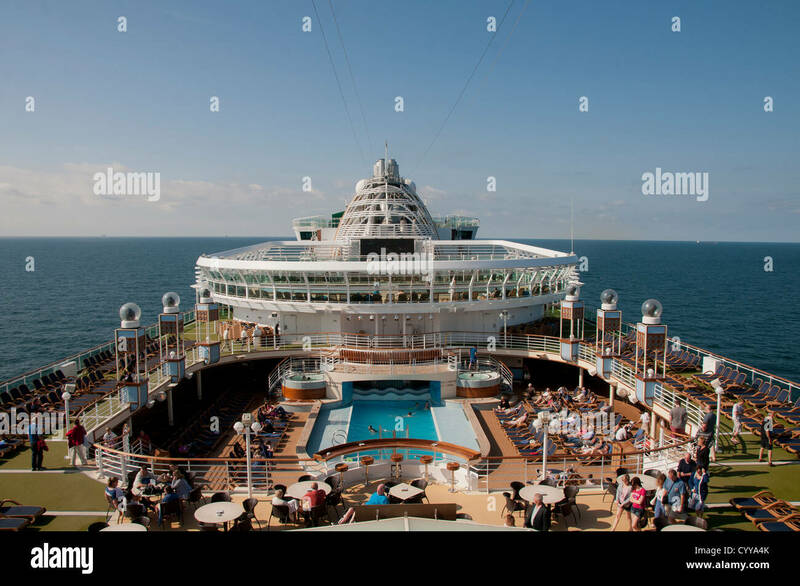 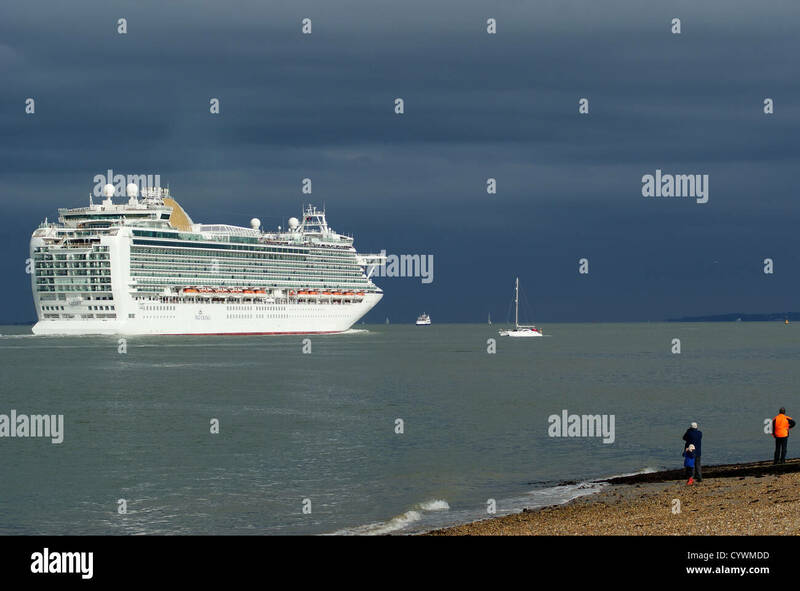 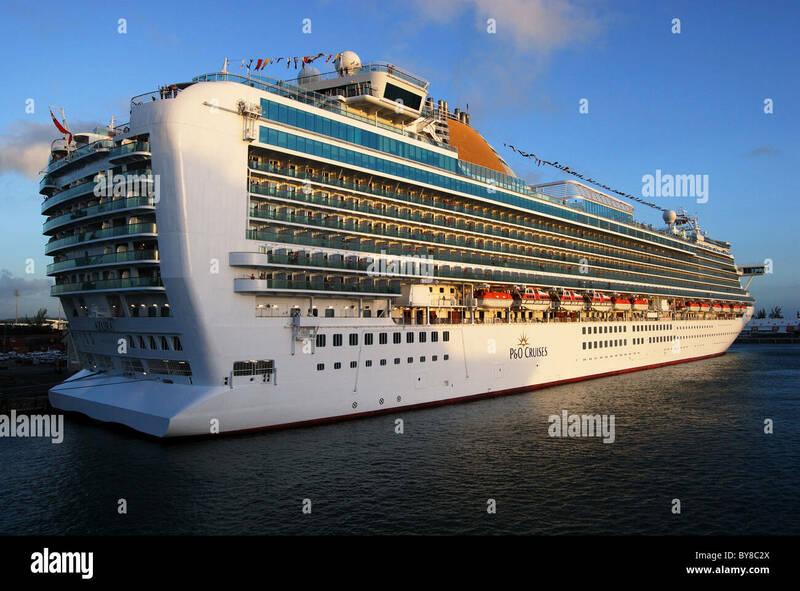 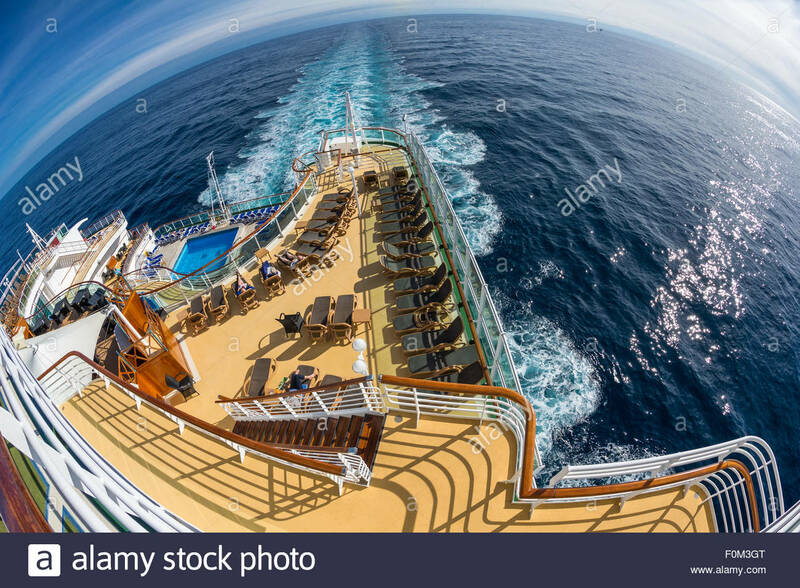 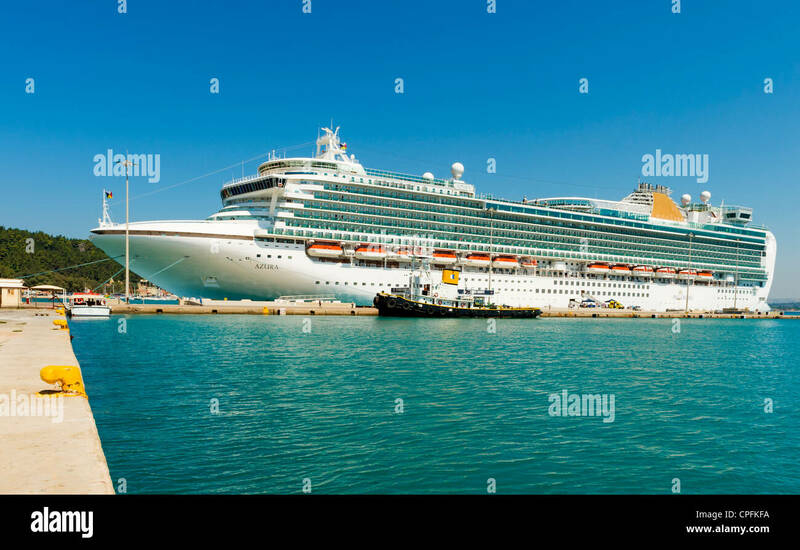 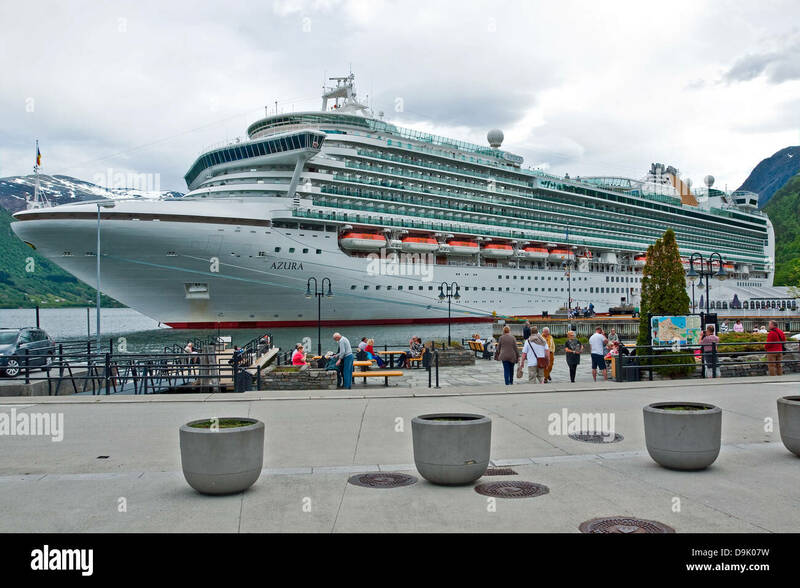 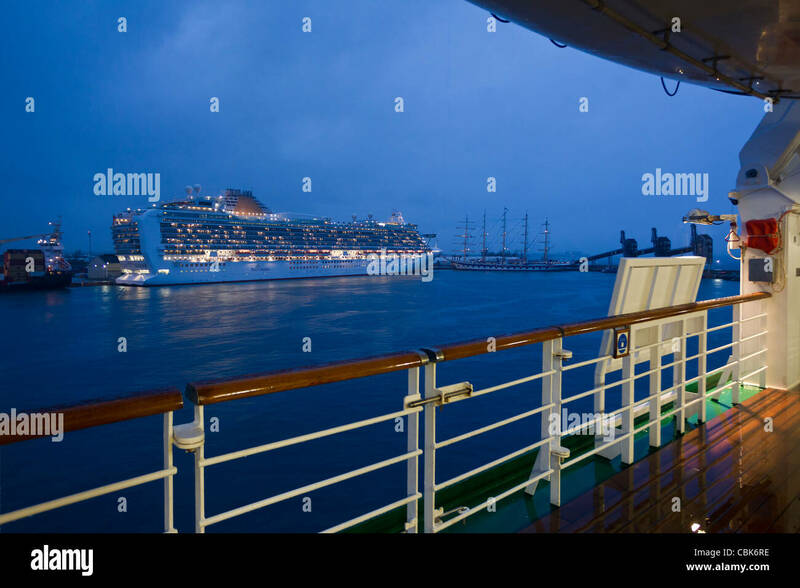 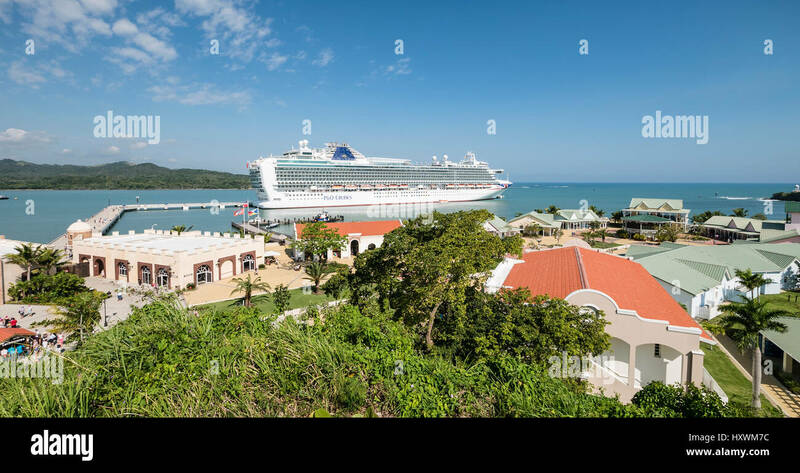 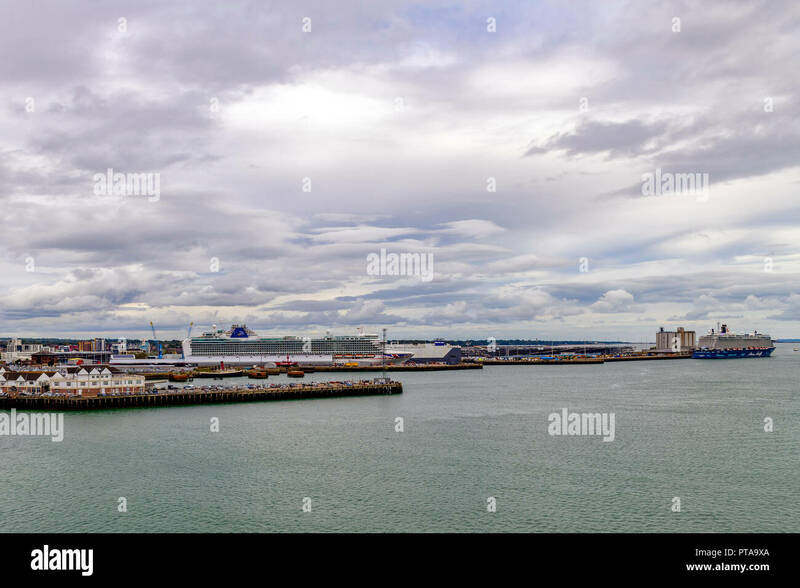 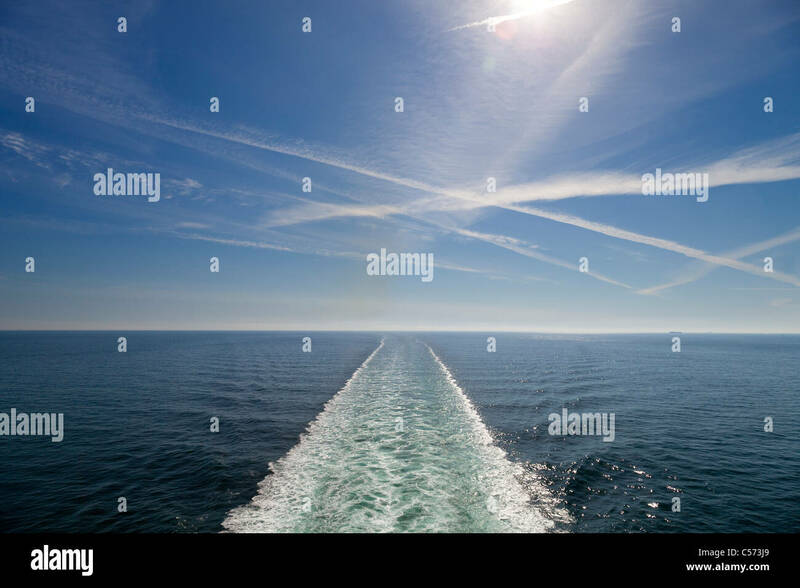 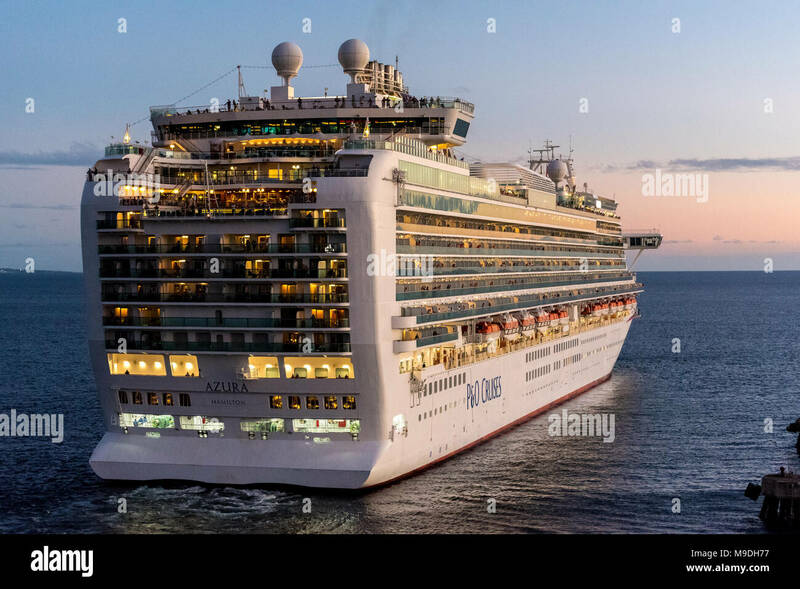 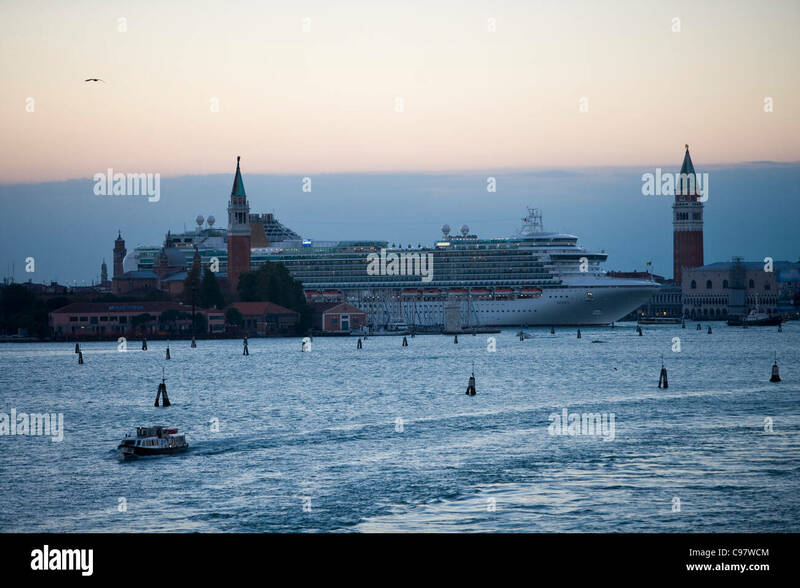 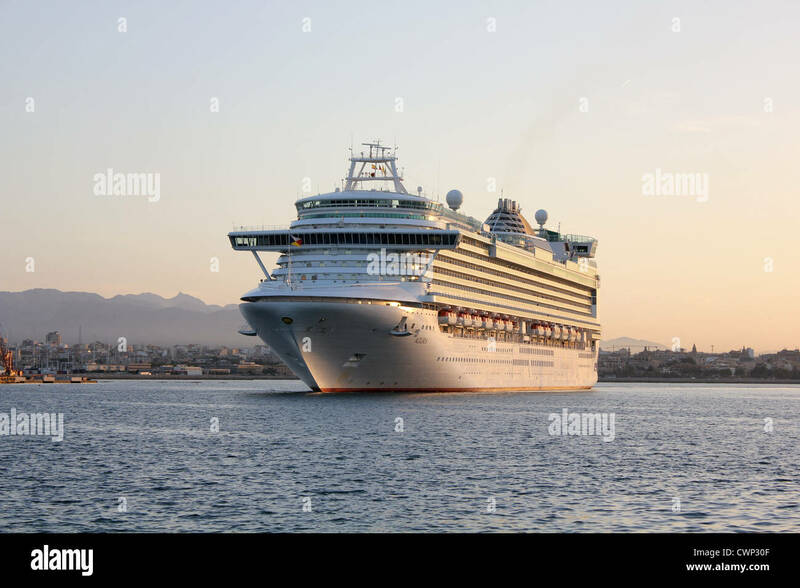 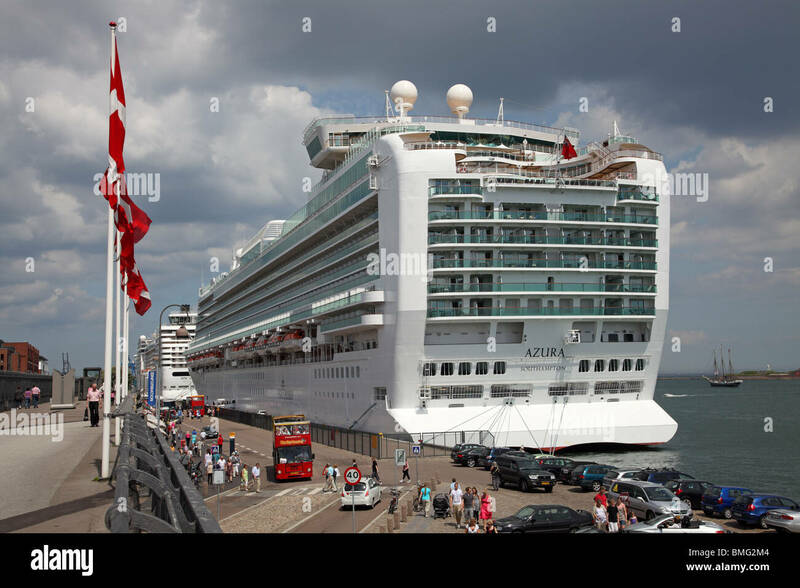 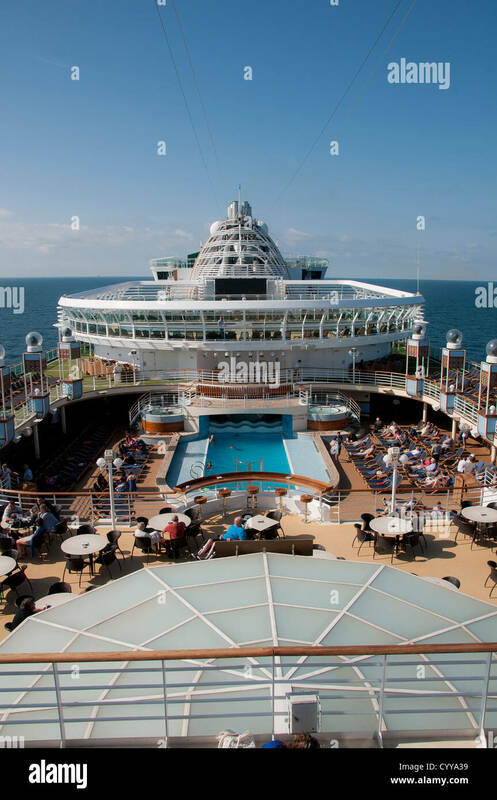 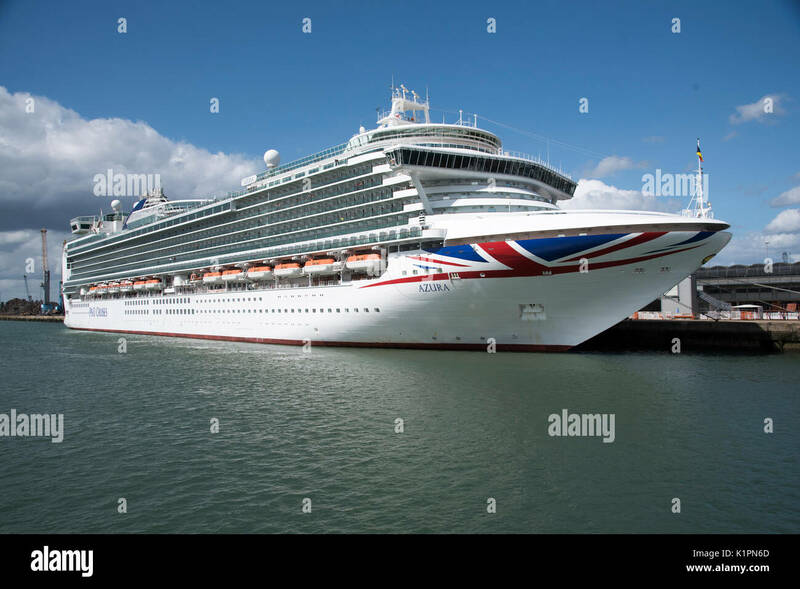 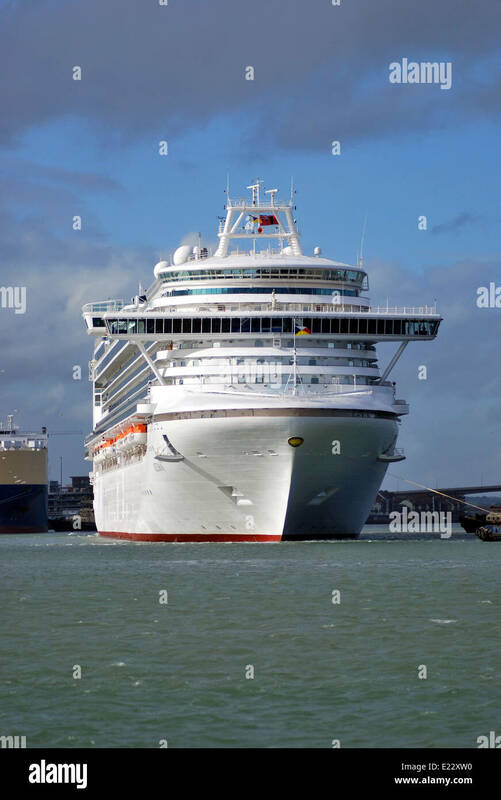 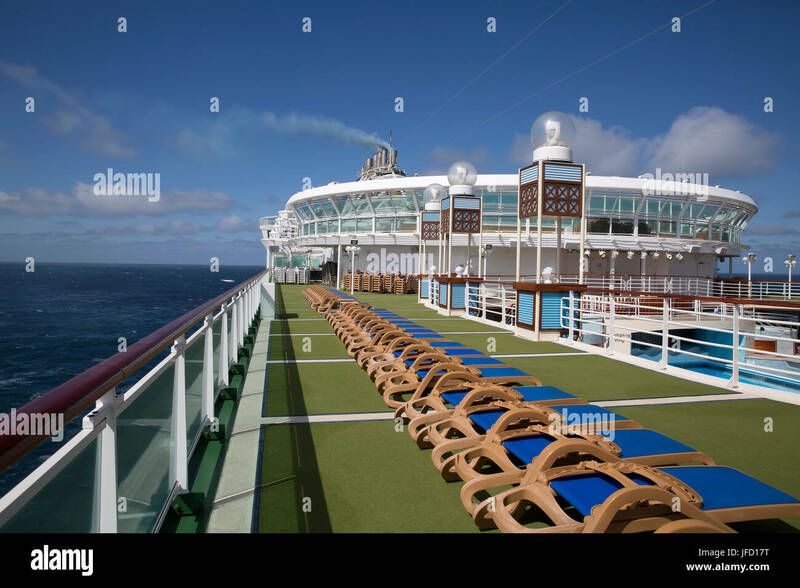 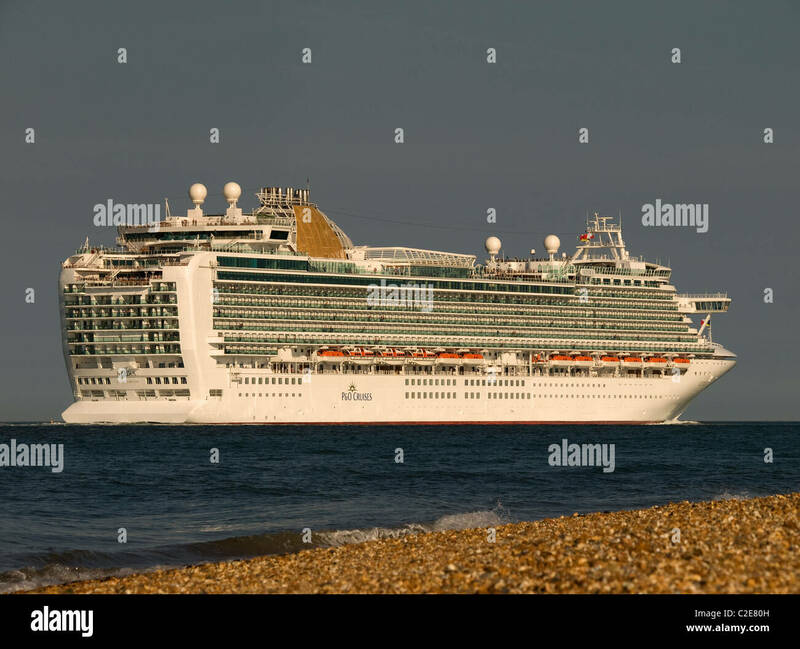 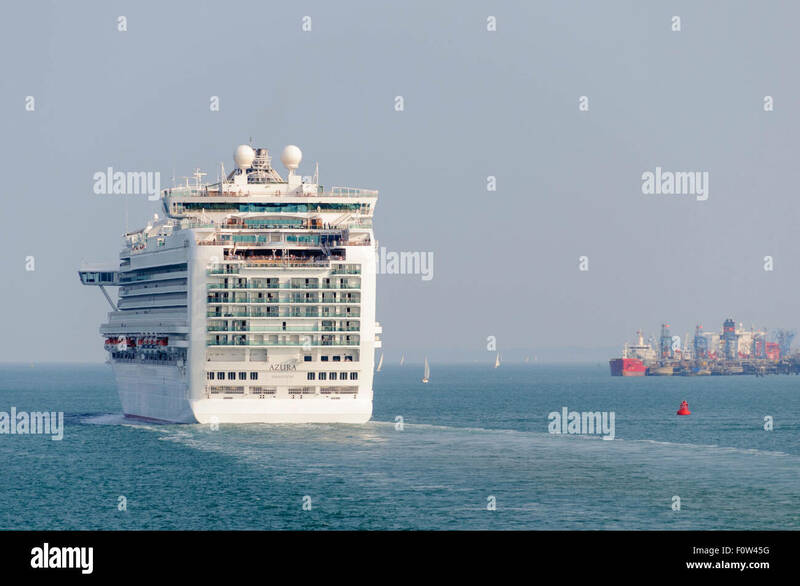 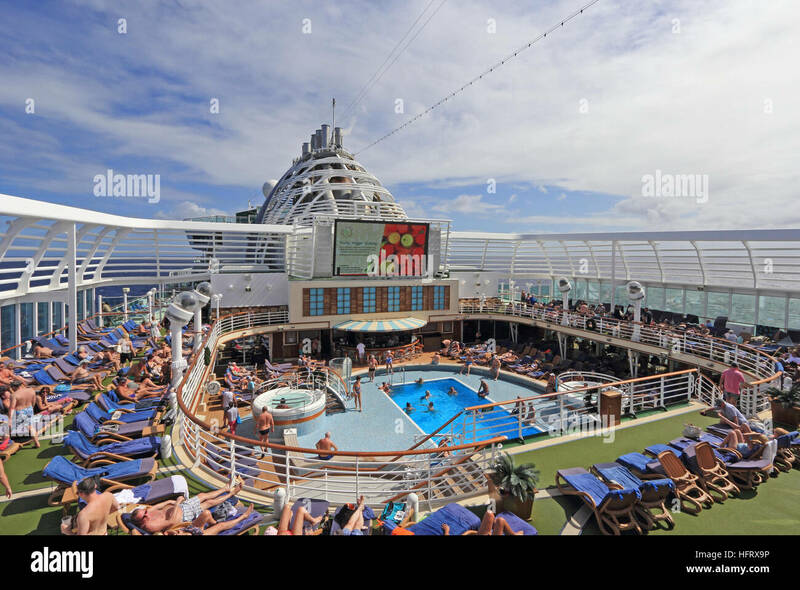 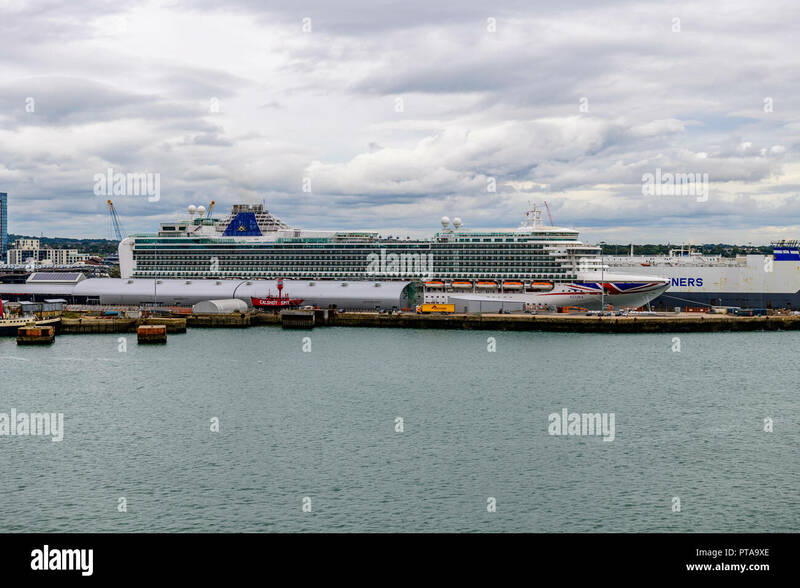 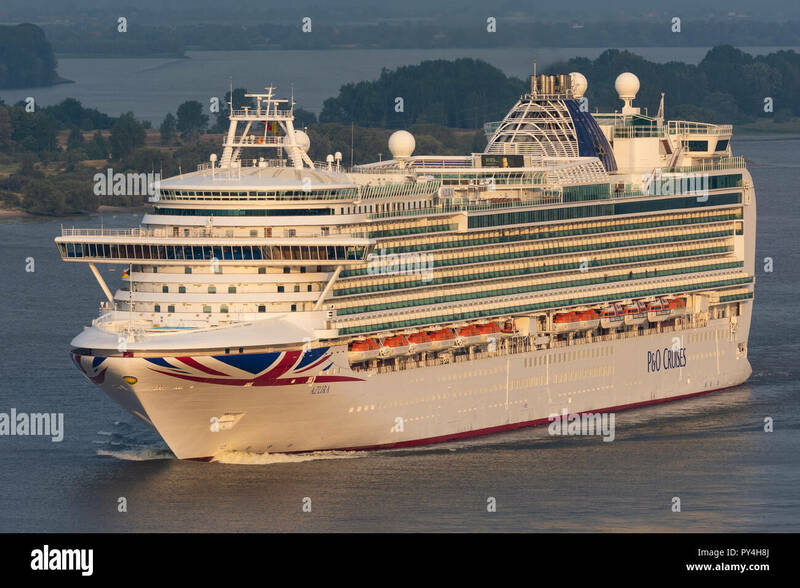 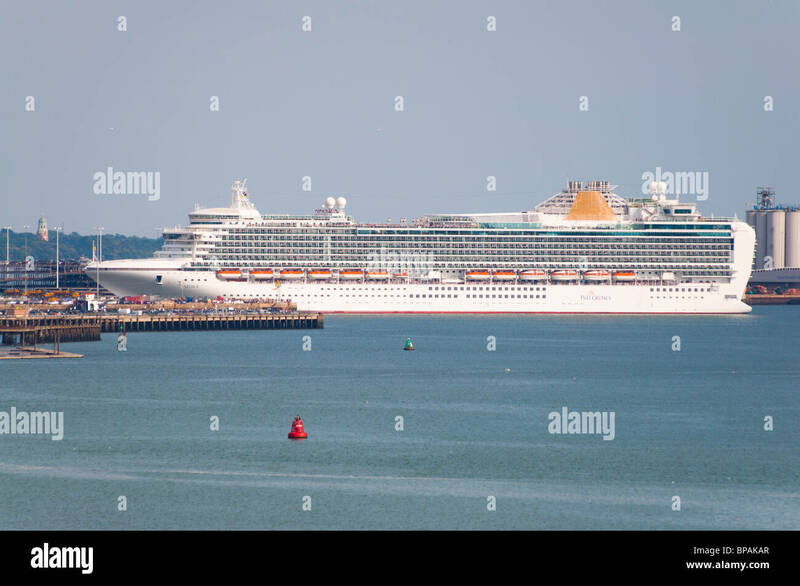 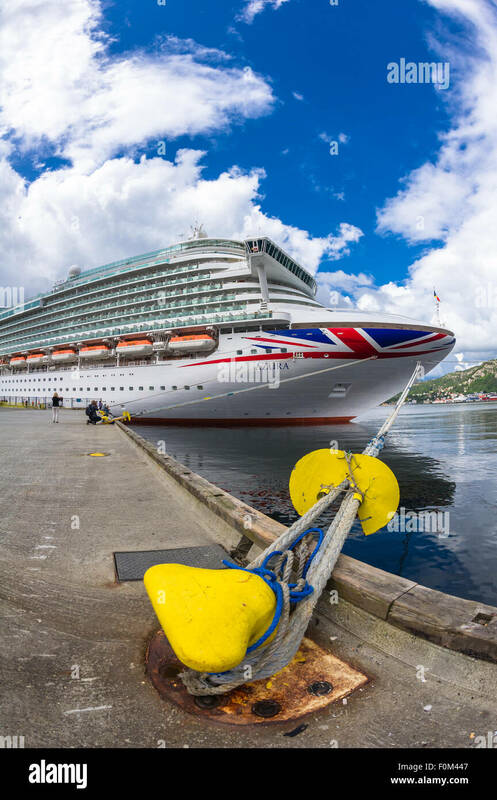 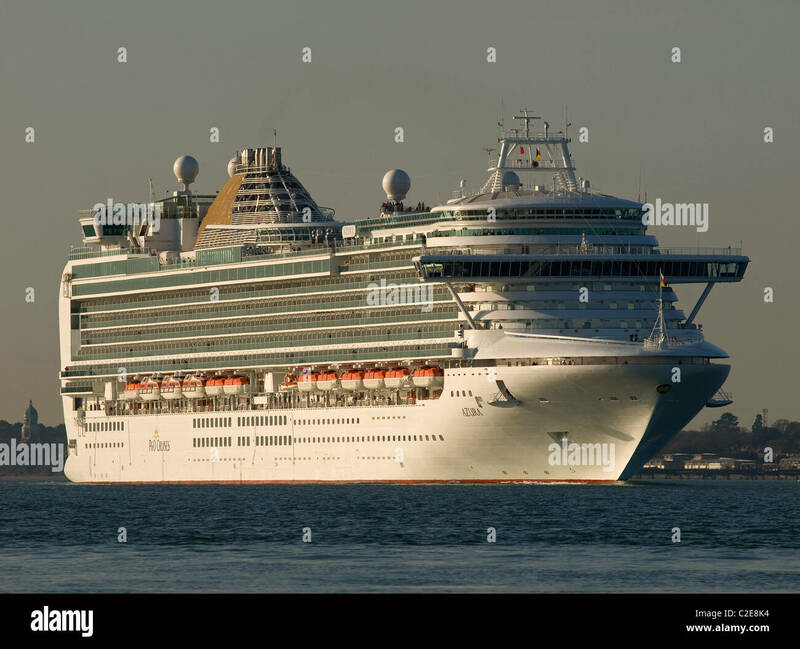 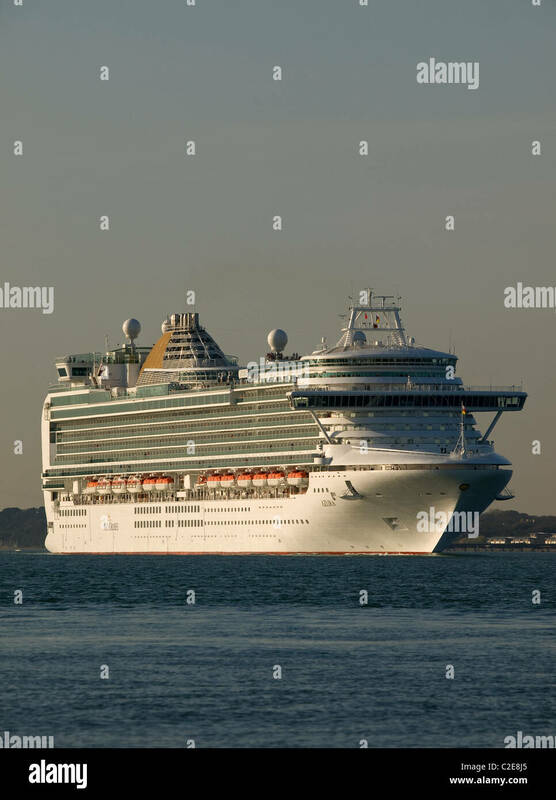 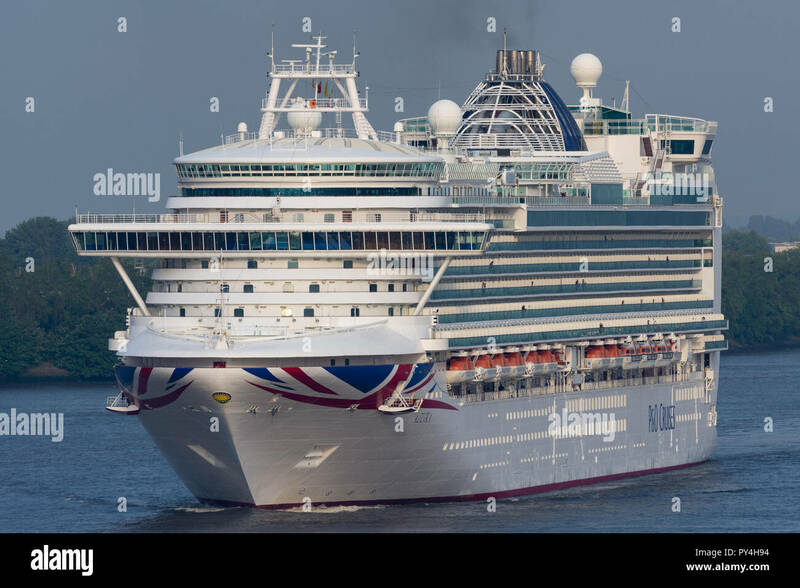 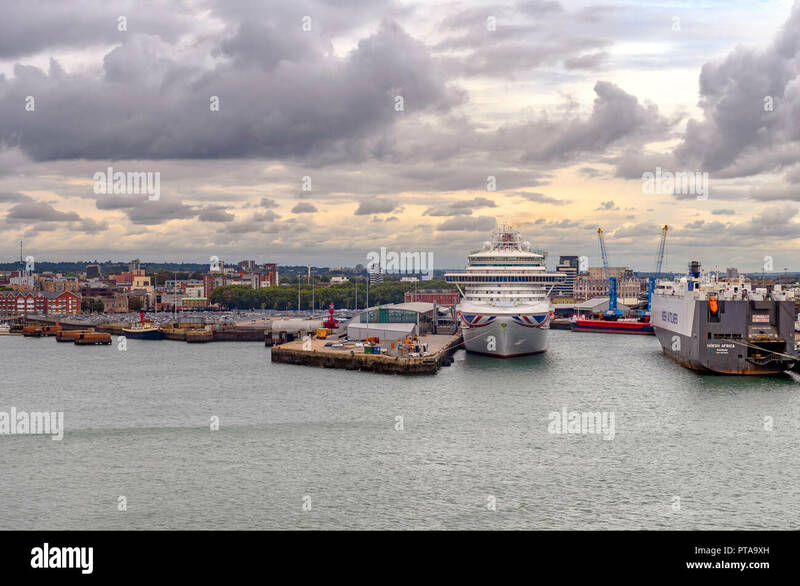 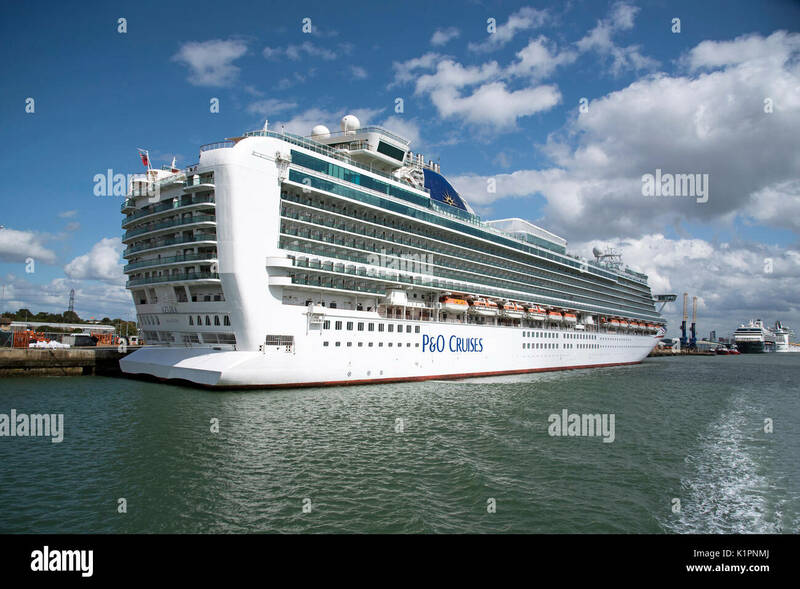 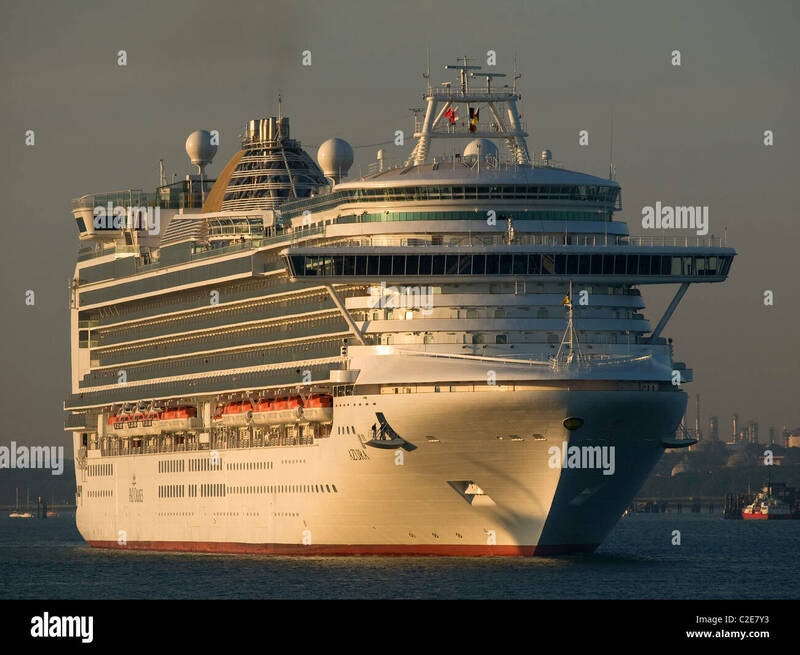 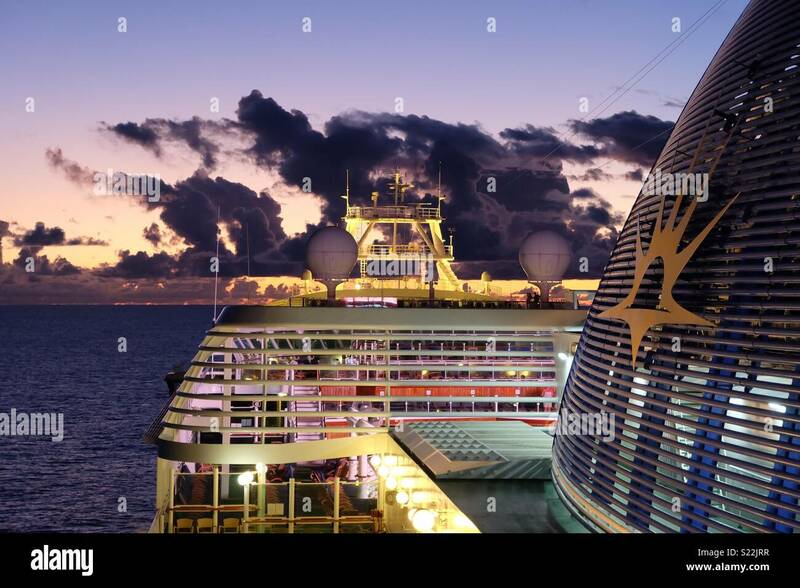 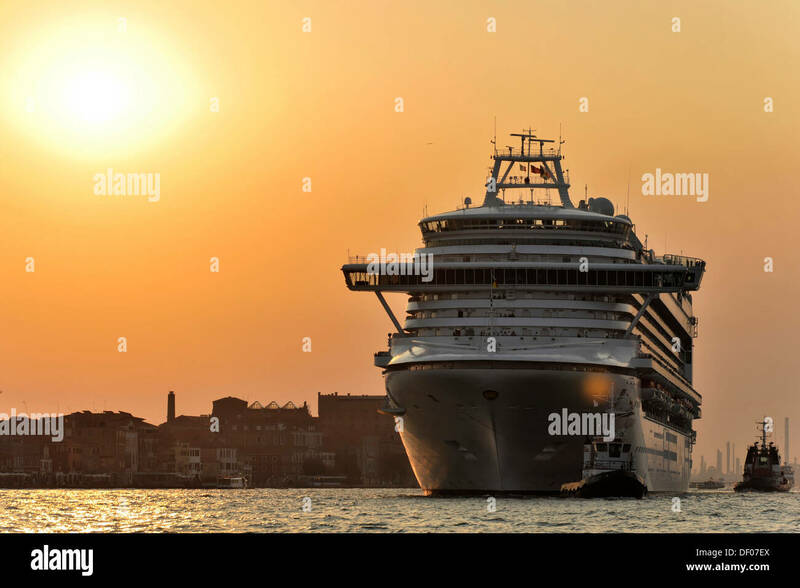 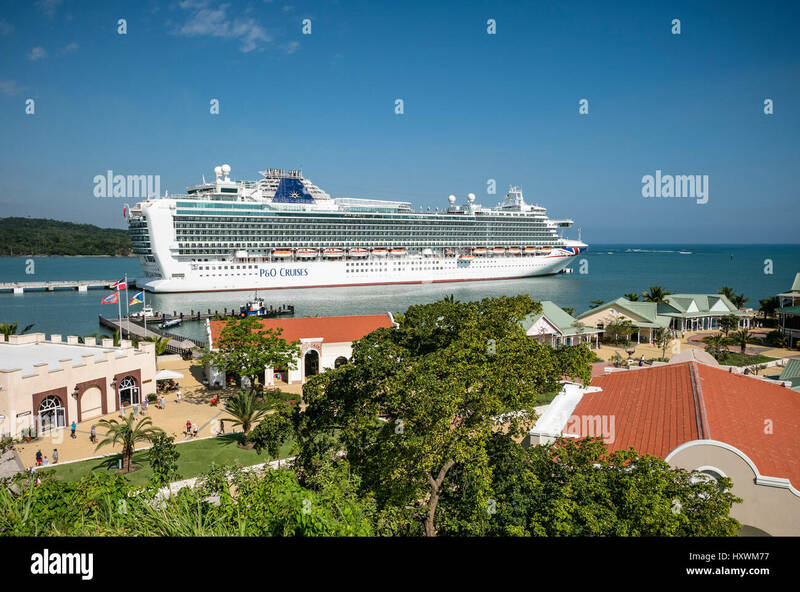 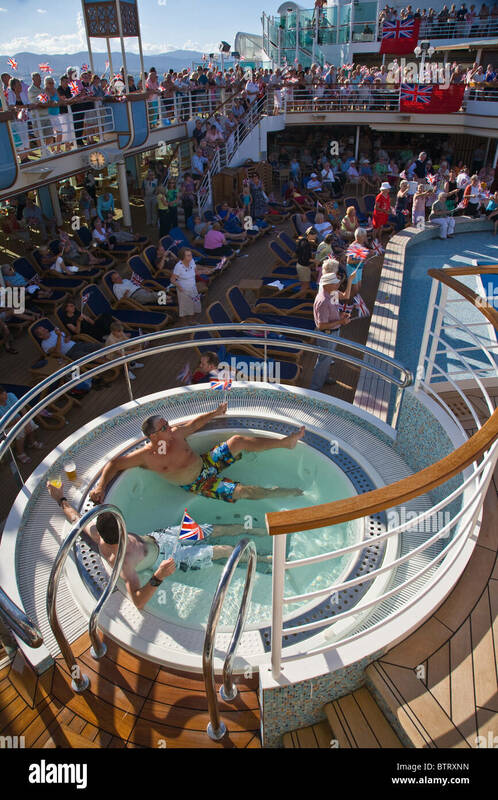 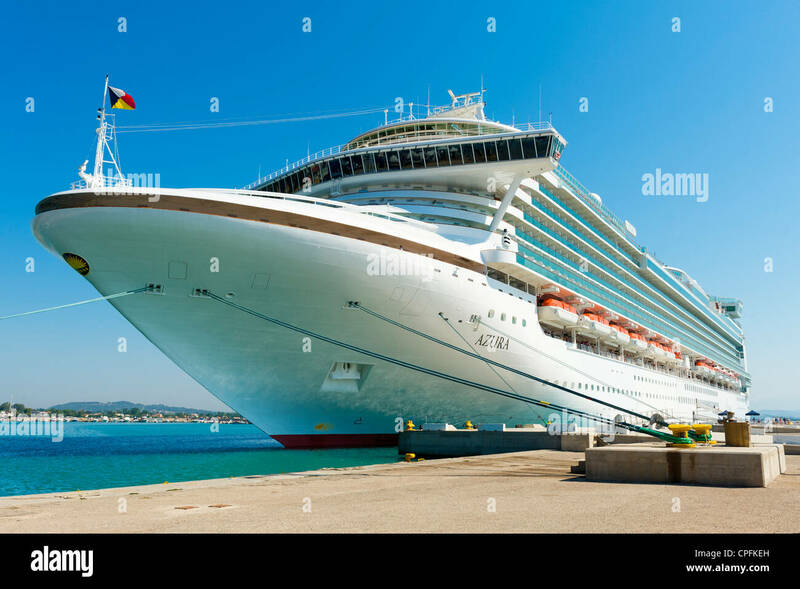 The cruise ship Azura operated by P&O cruises departs from Southampton on a cruise to Portugal. 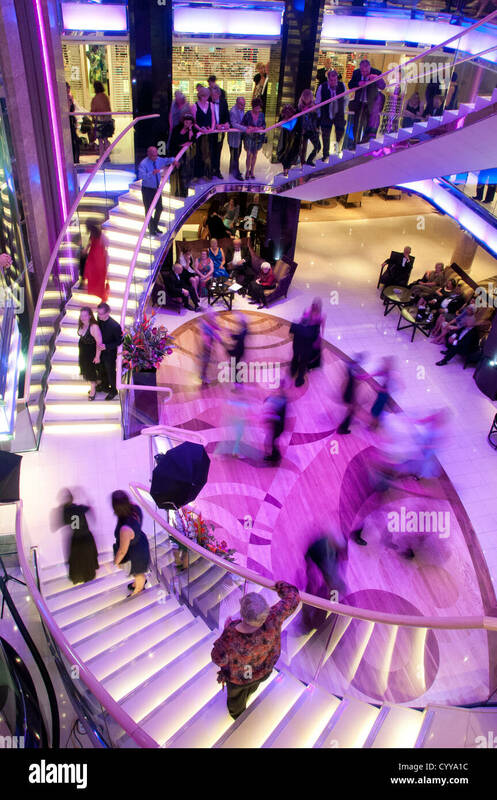 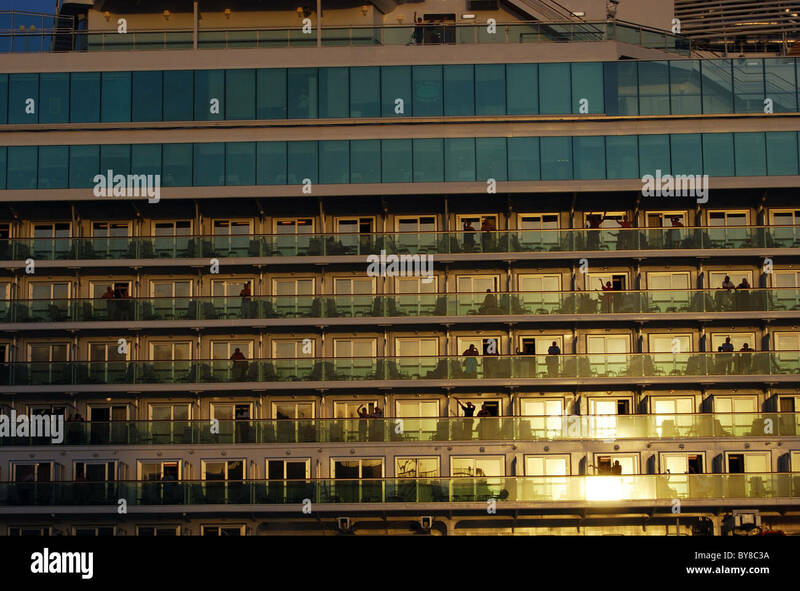 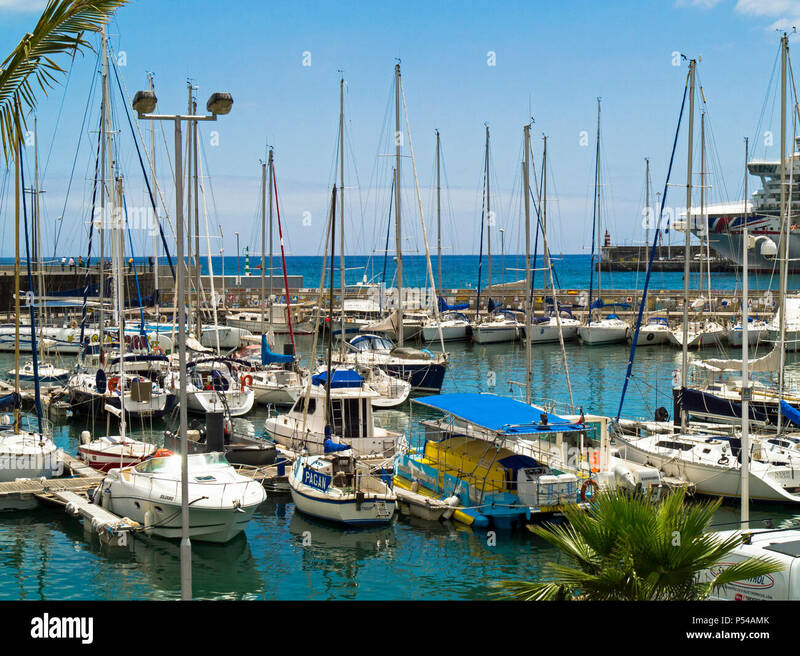 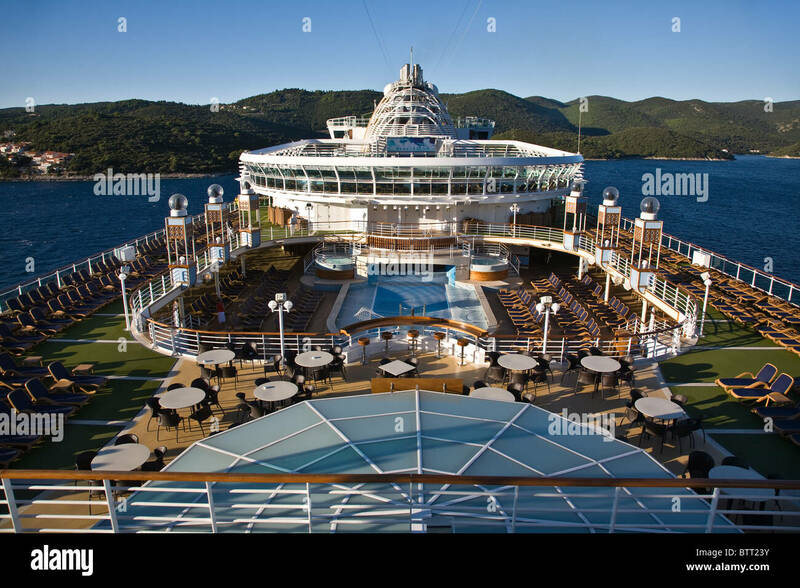 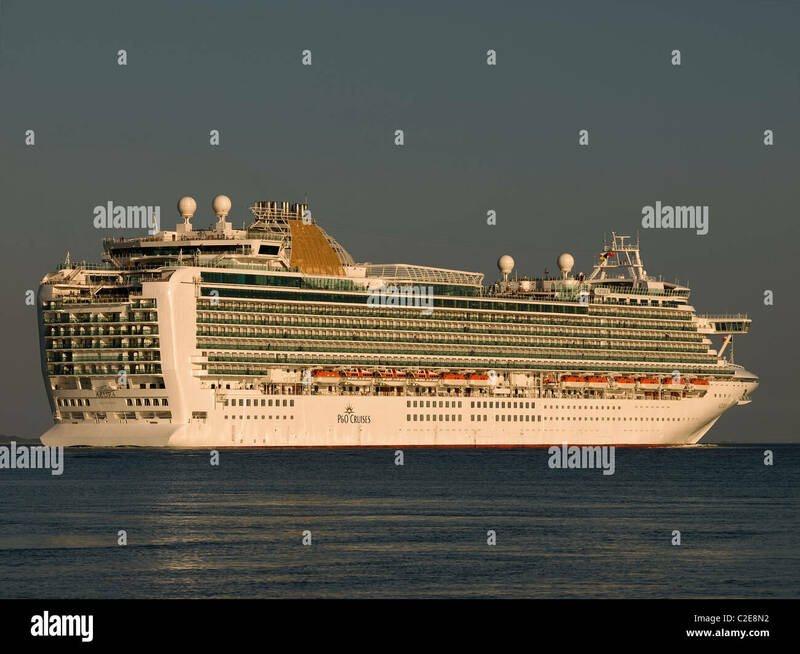 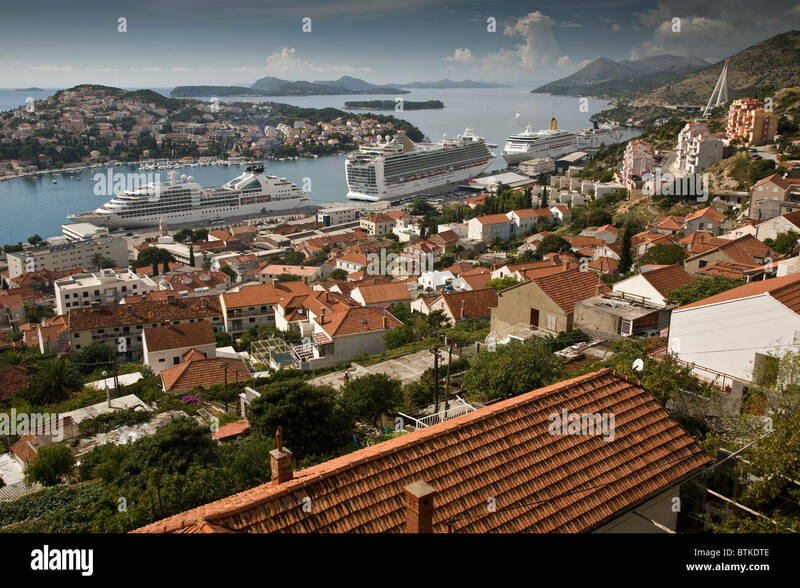 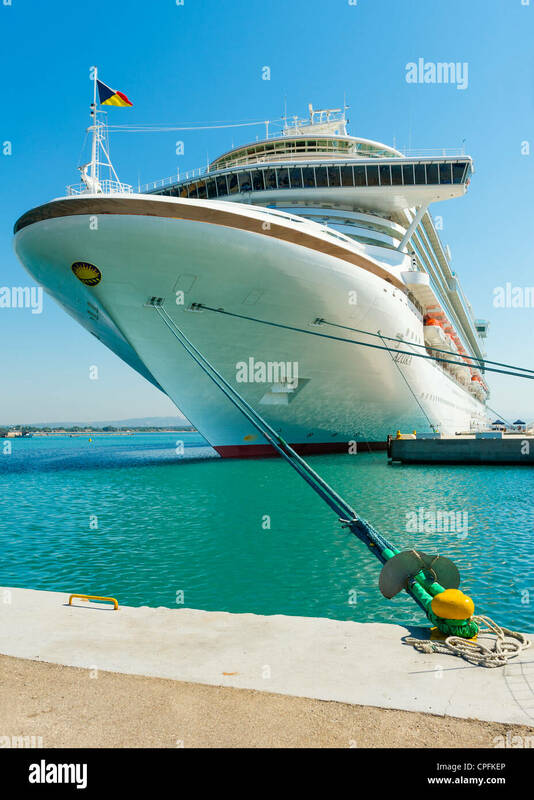 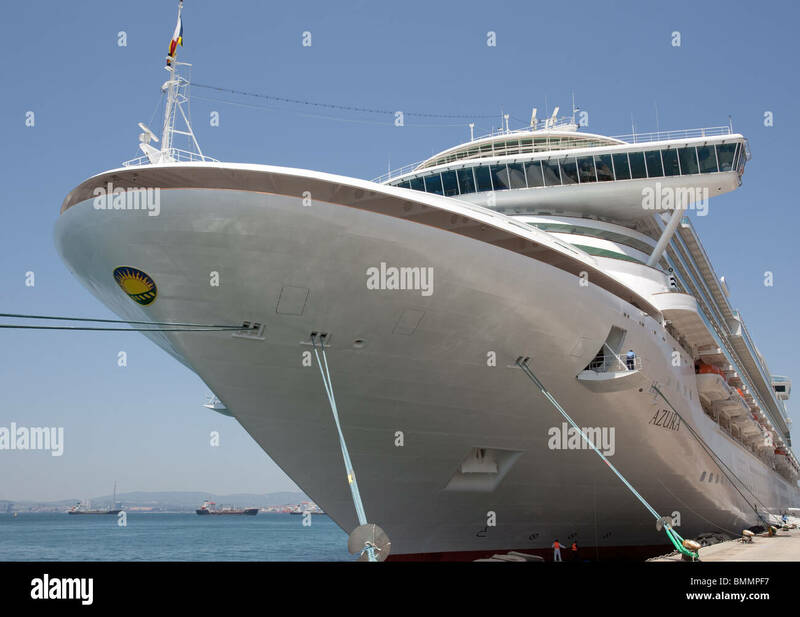 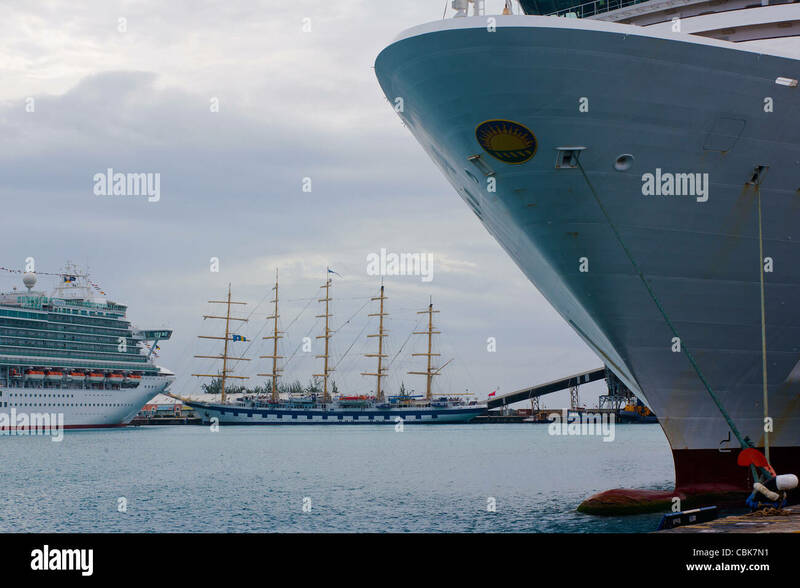 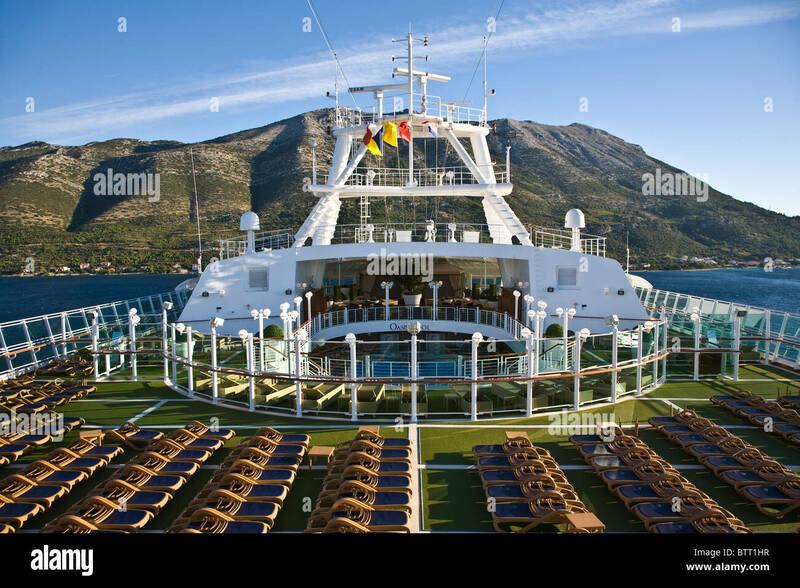 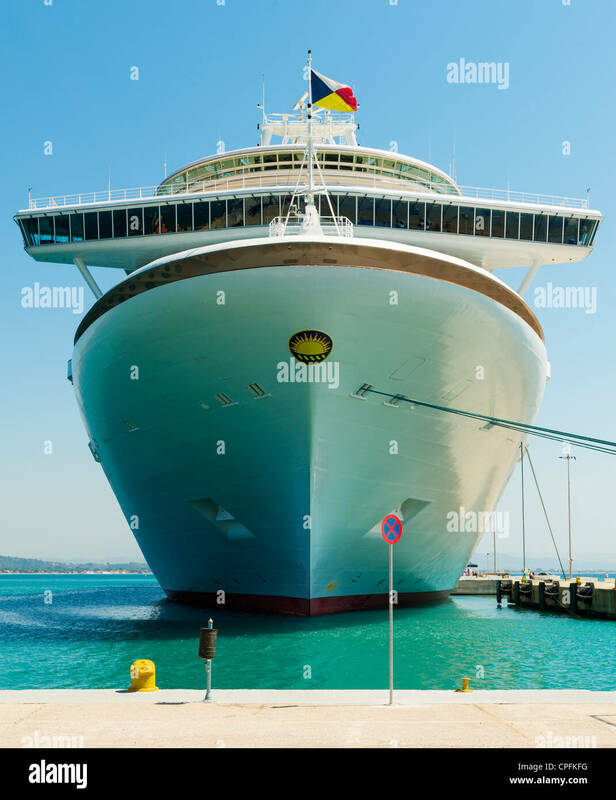 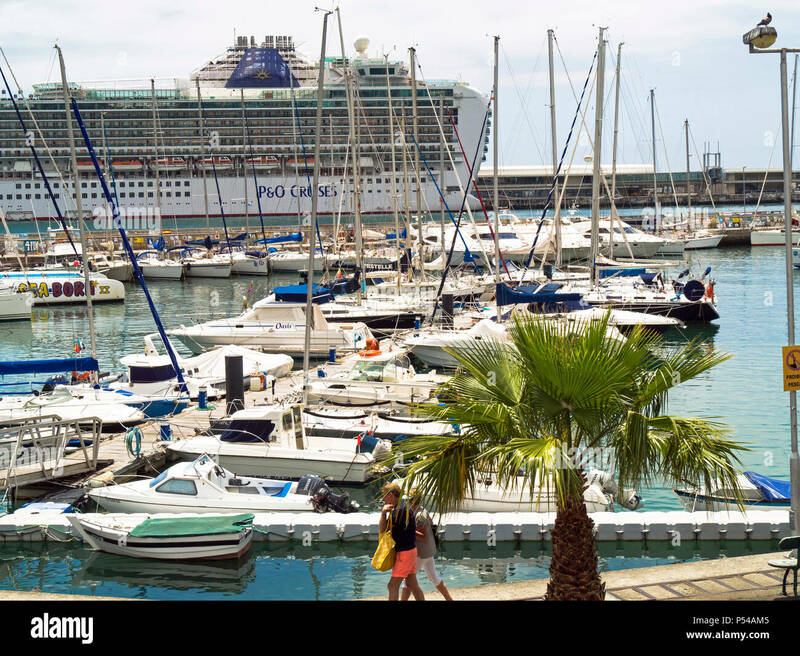 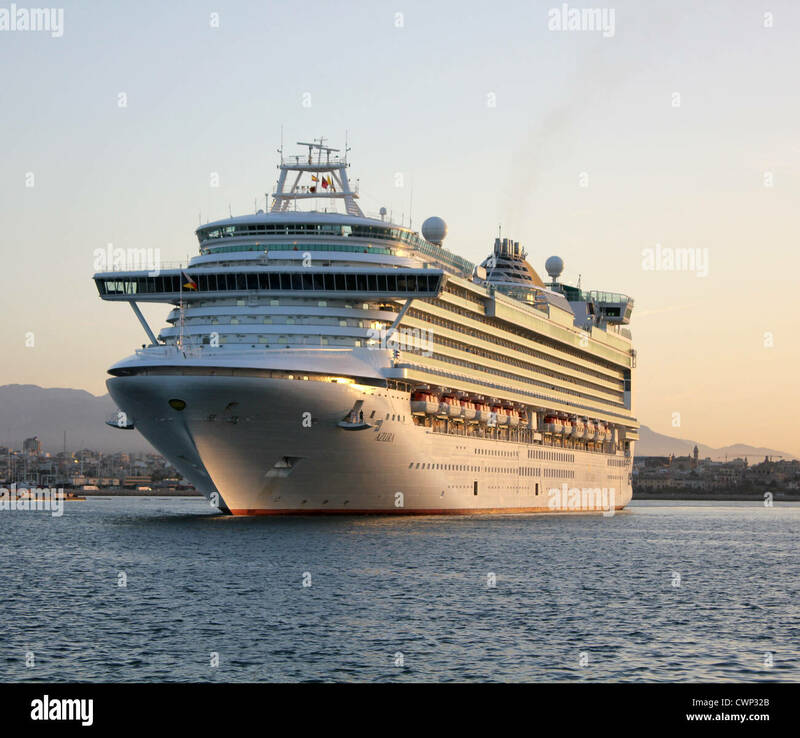 P & O Cruise ship, MS Azura (christened 2010), docked at Katakolon, Greece. 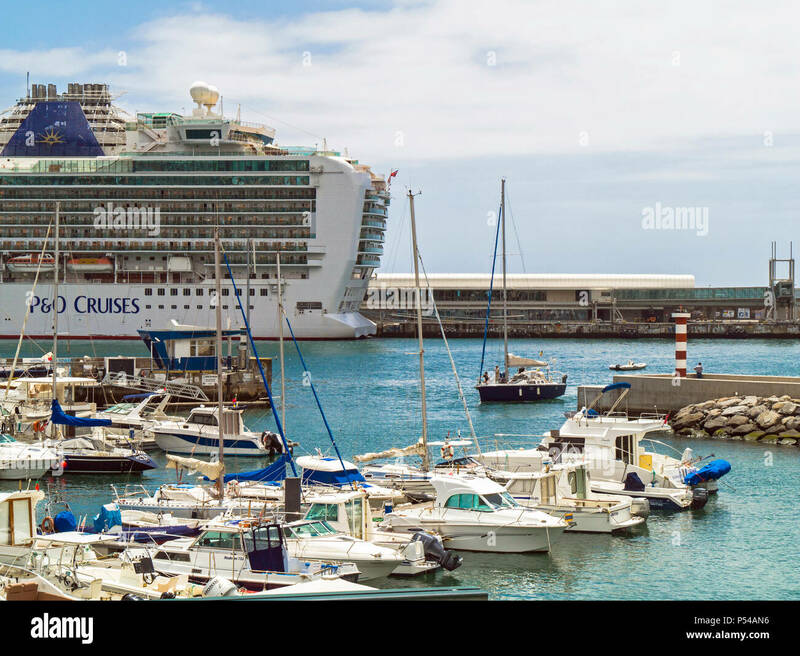 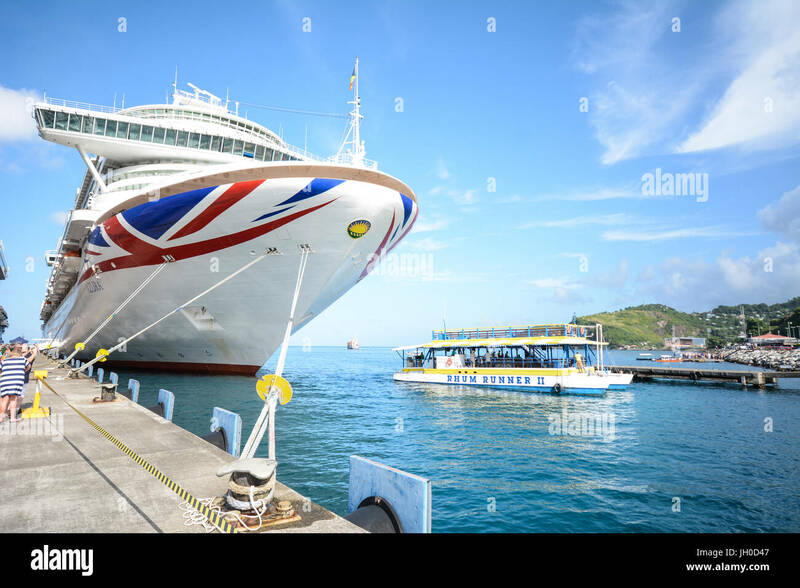 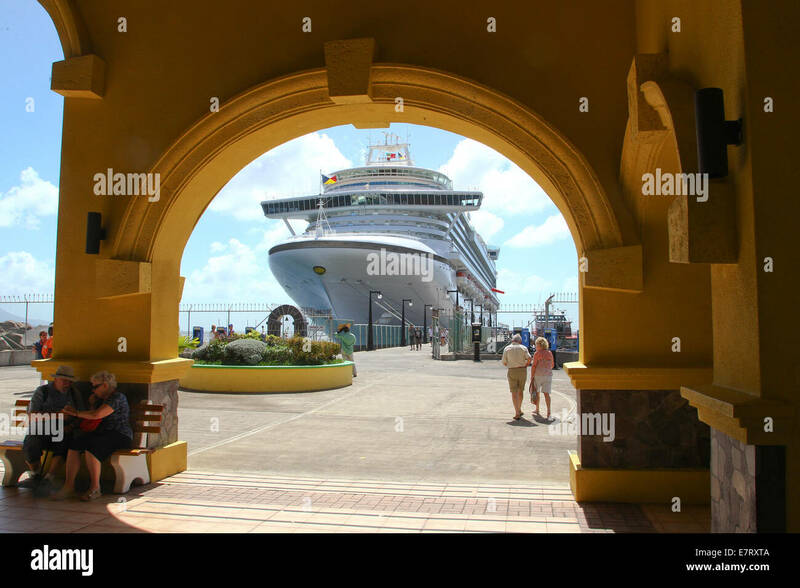 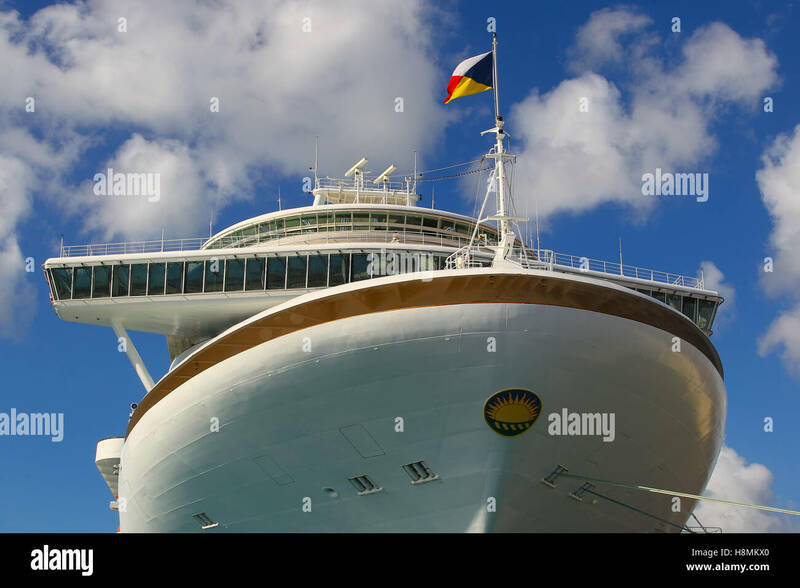 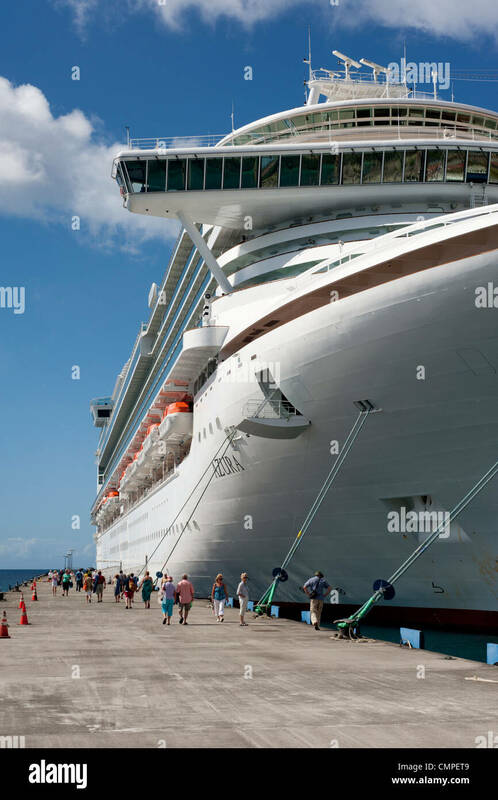 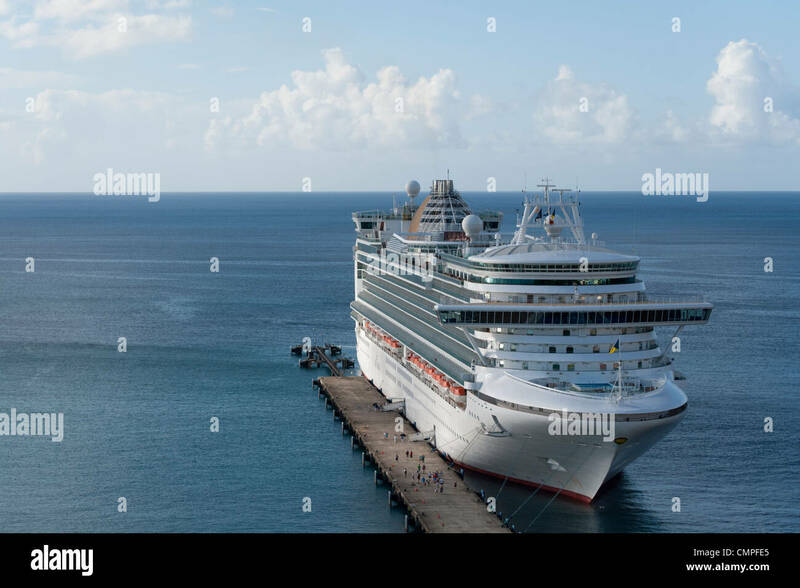 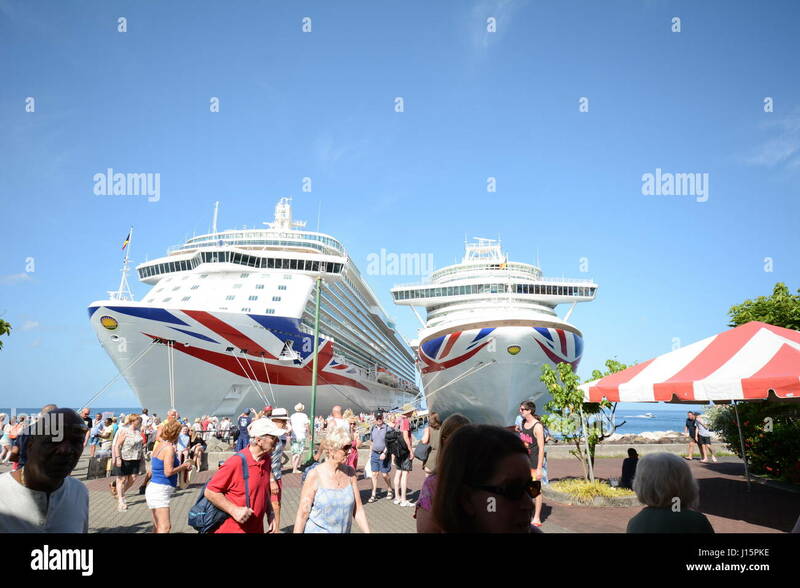 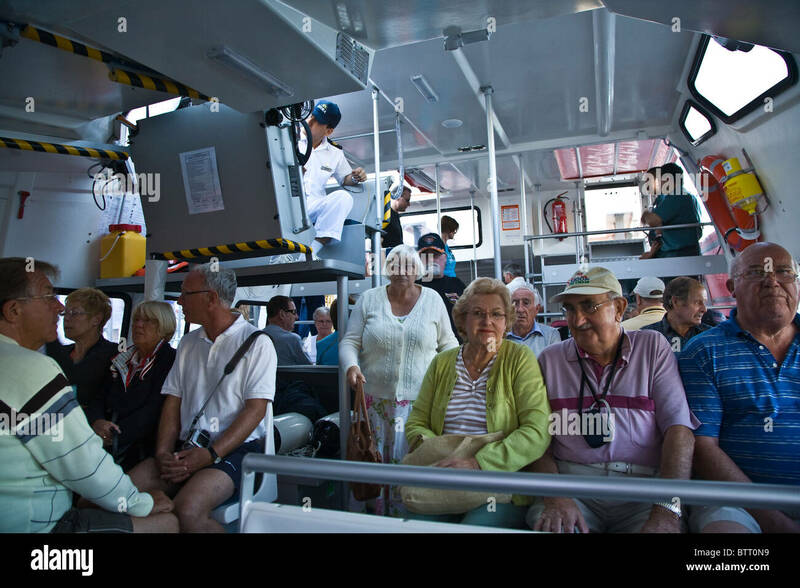 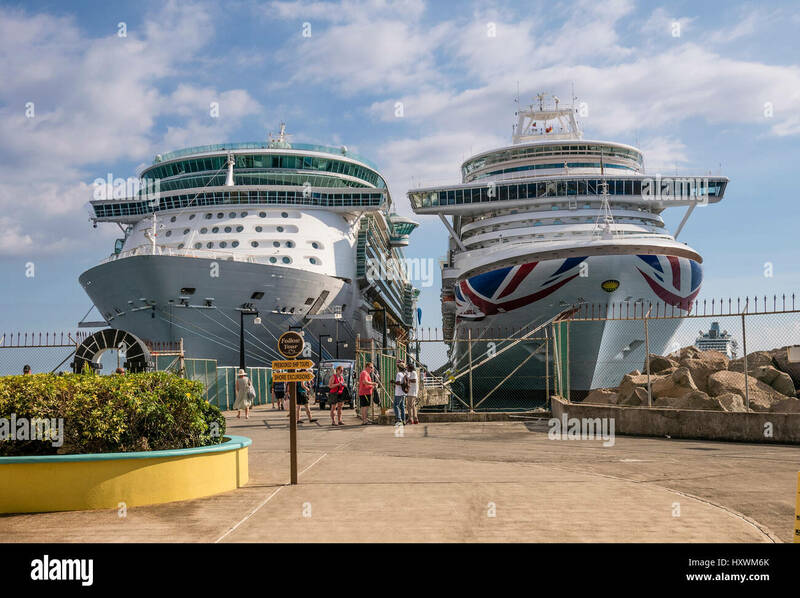 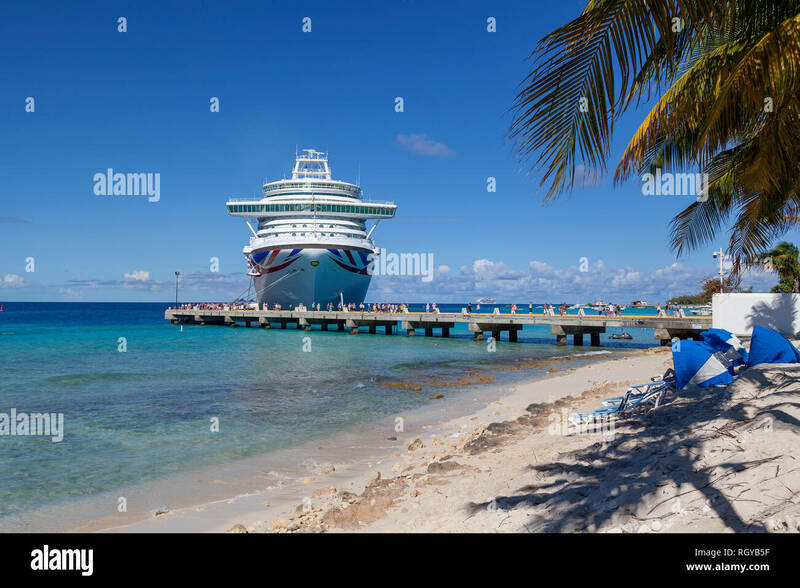 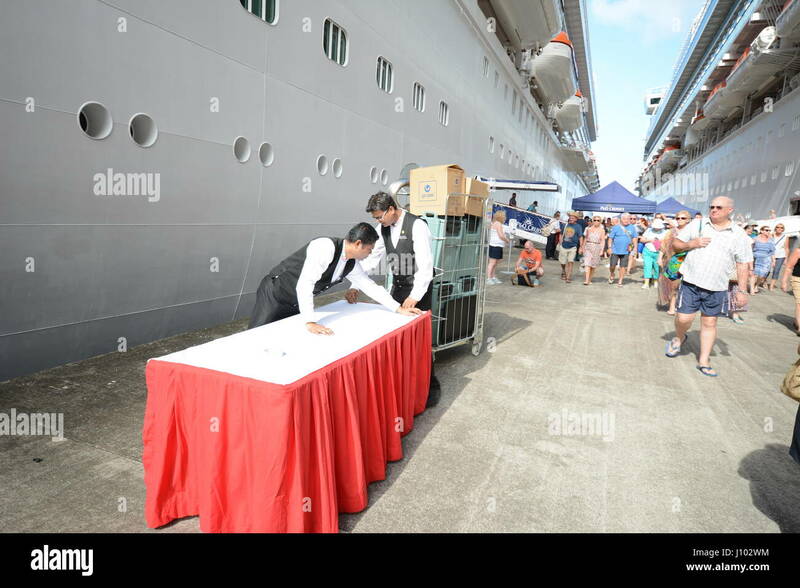 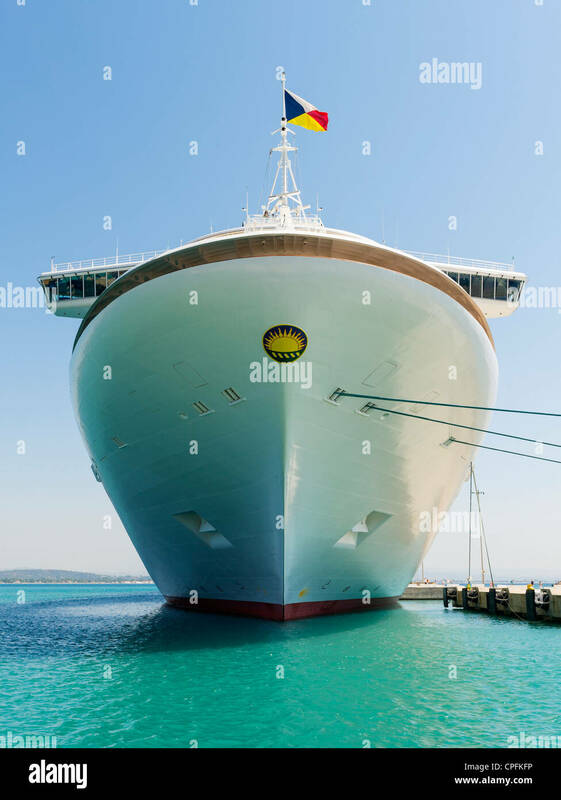 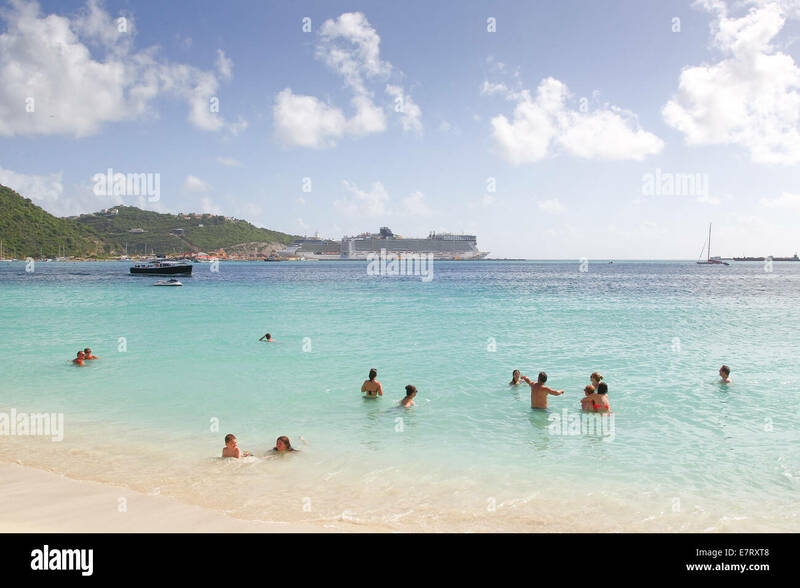 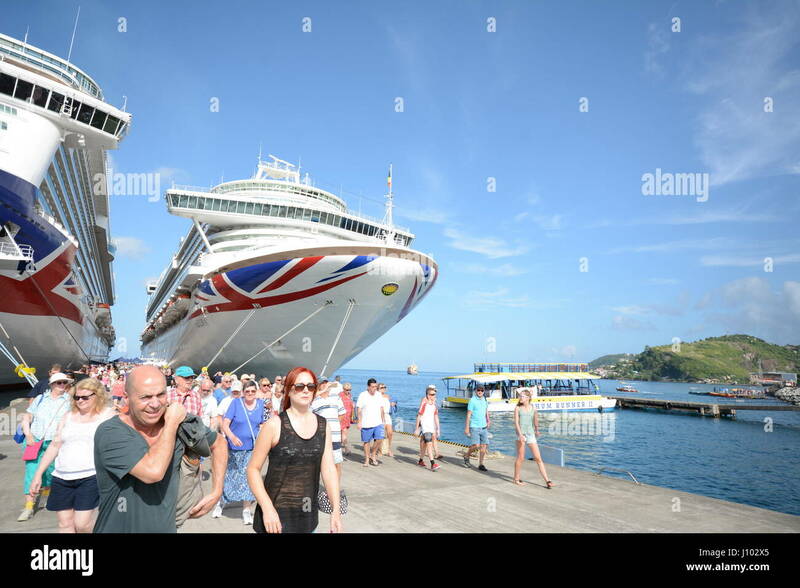 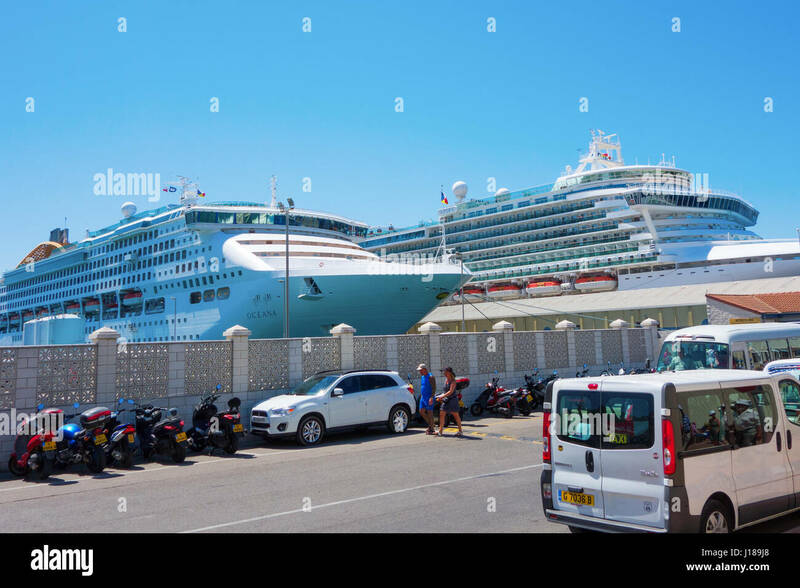 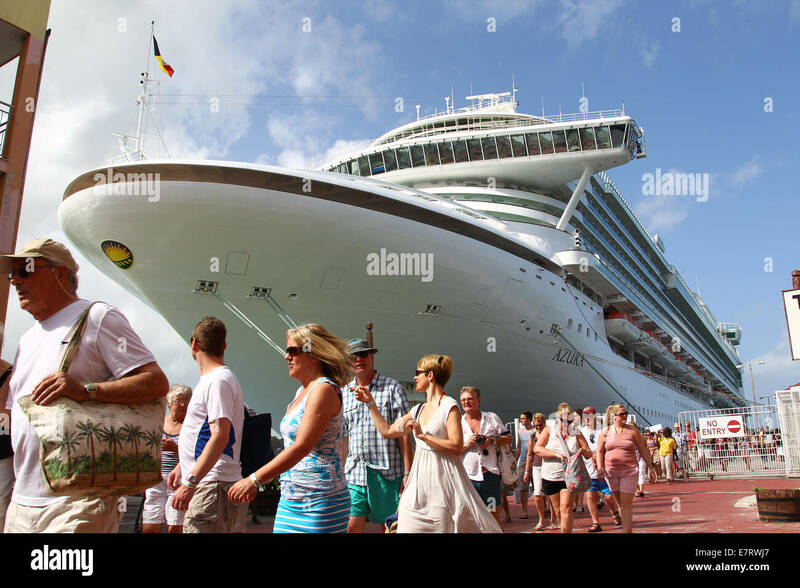 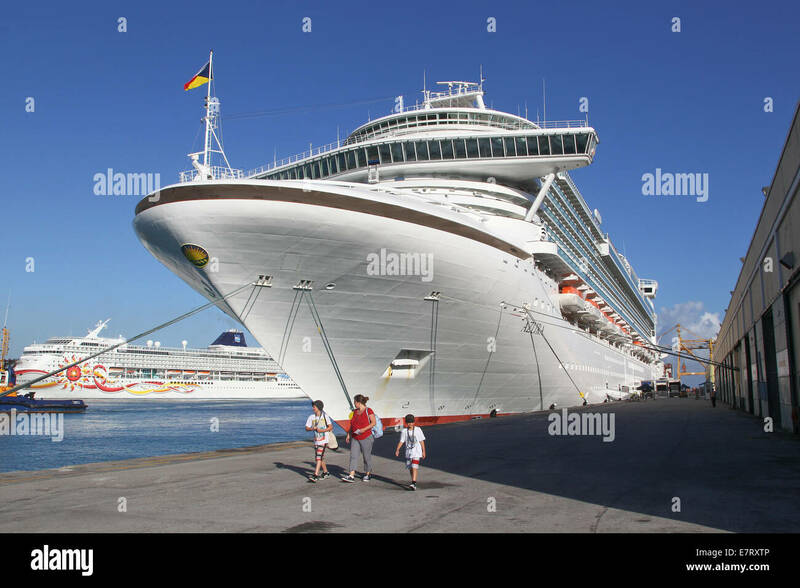 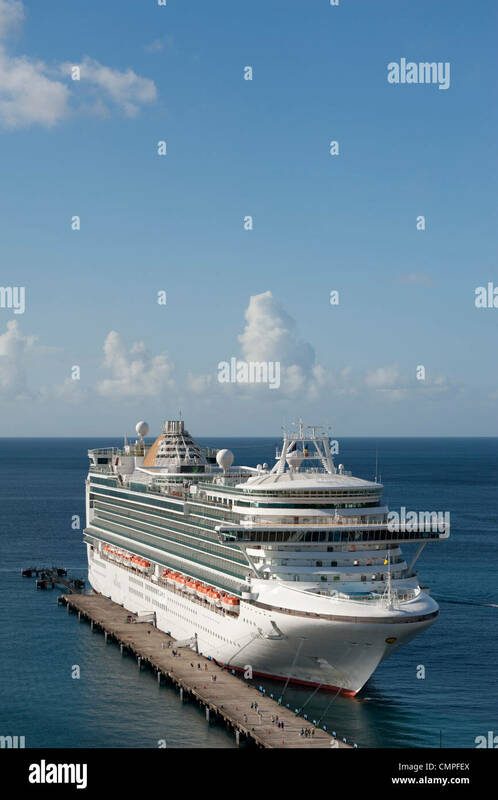 Side of cruise liner (P & O Azura), Bridgetown, Barbados, Caribbean. 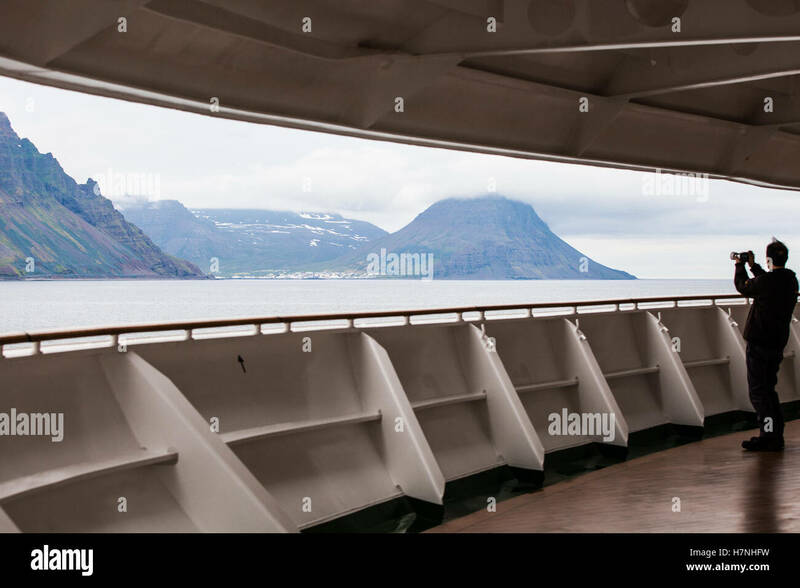 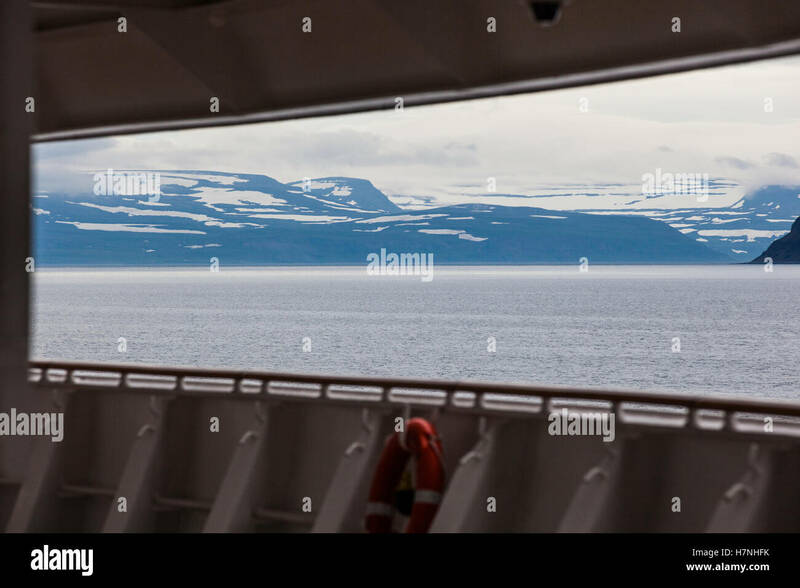 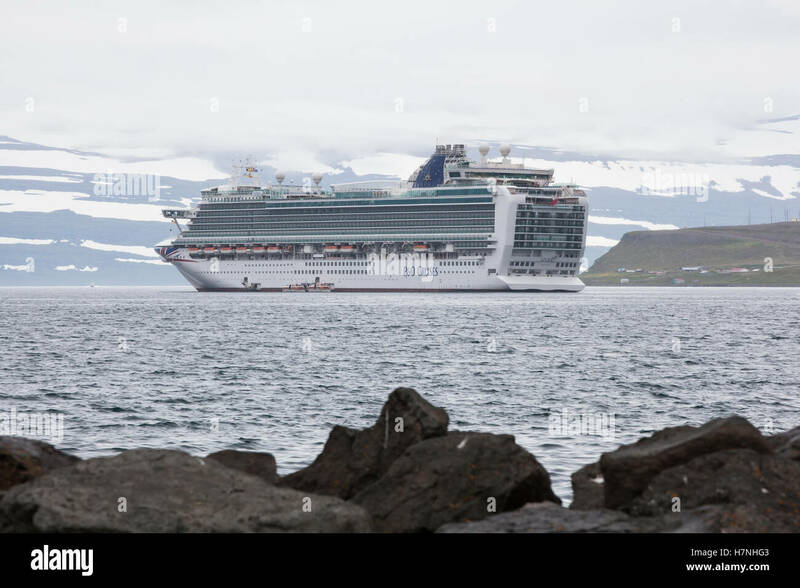 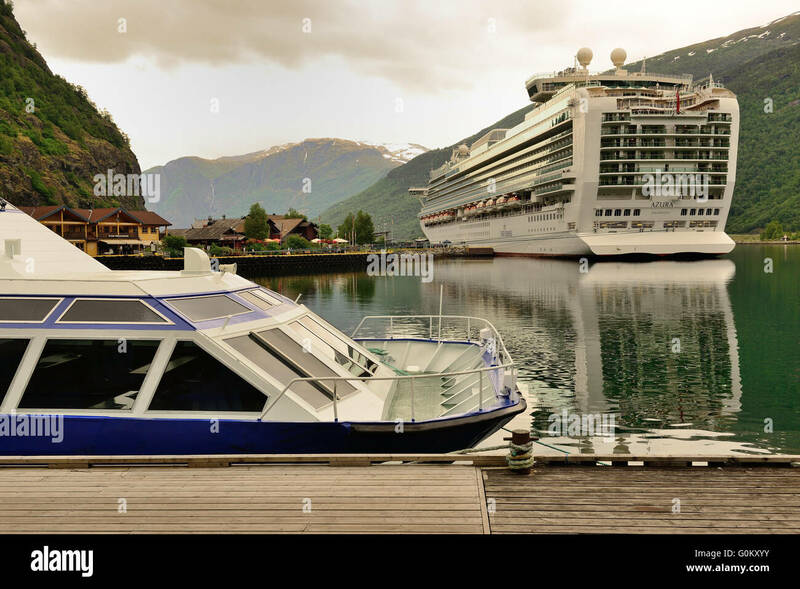 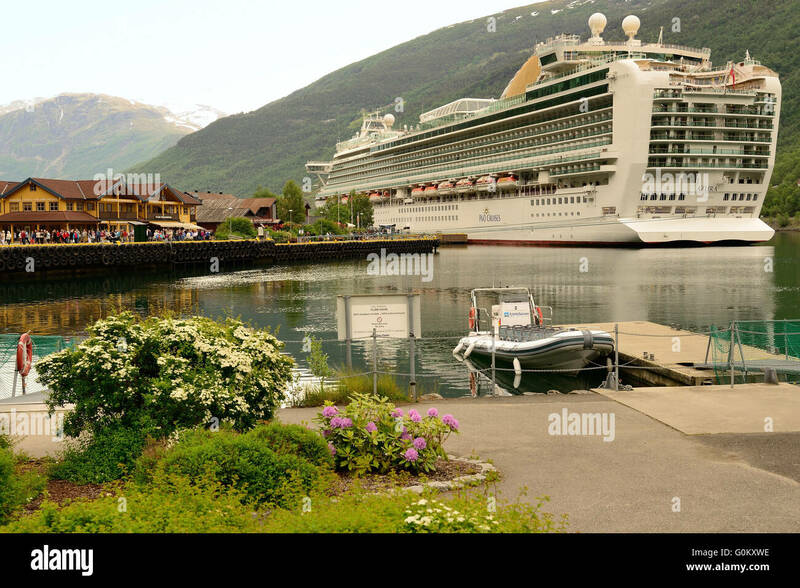 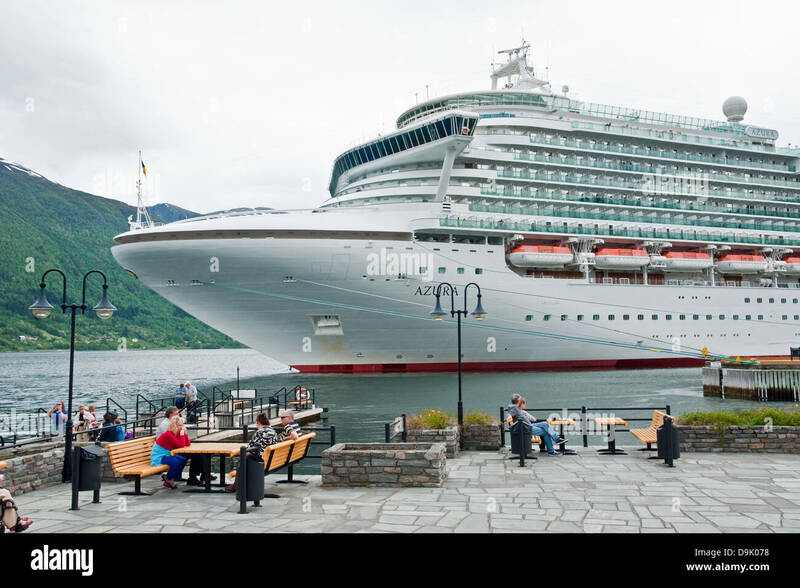 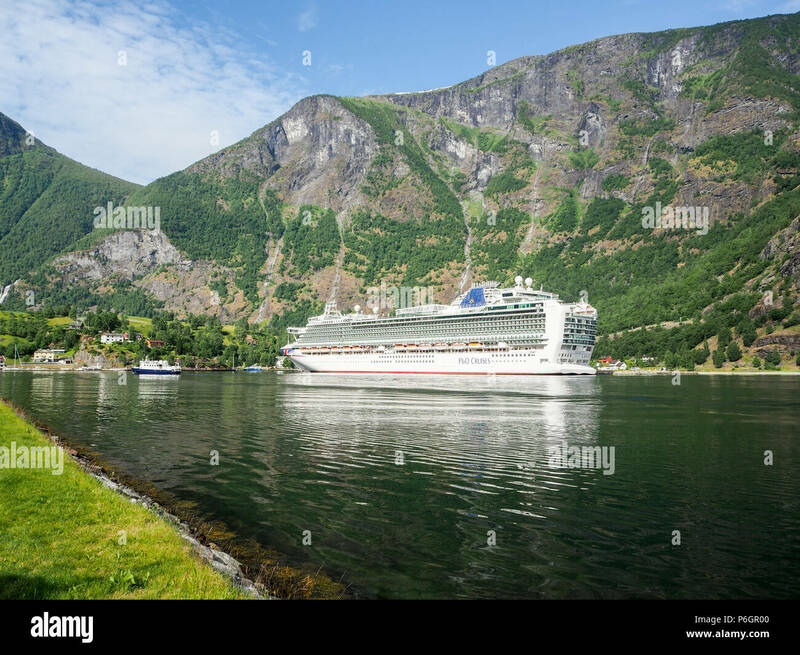 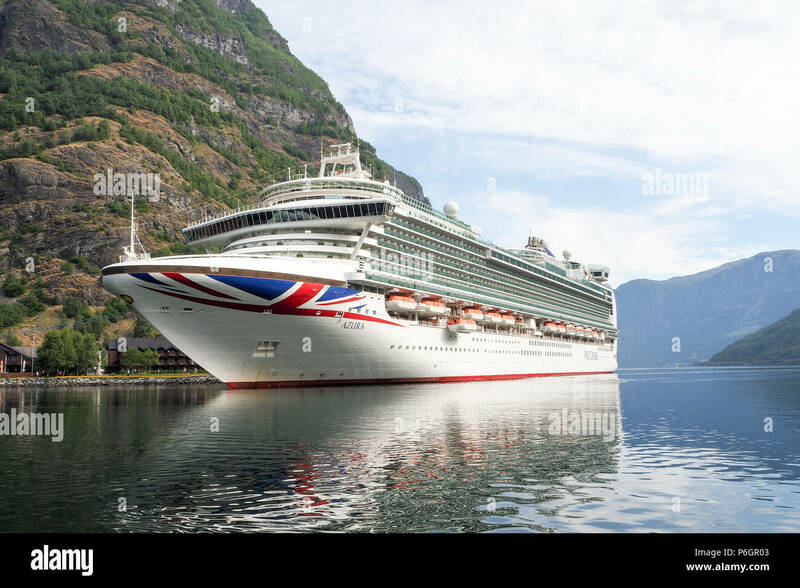 P&O cruise ship Azura berthed at Flam on the Aurlandsfjorden. 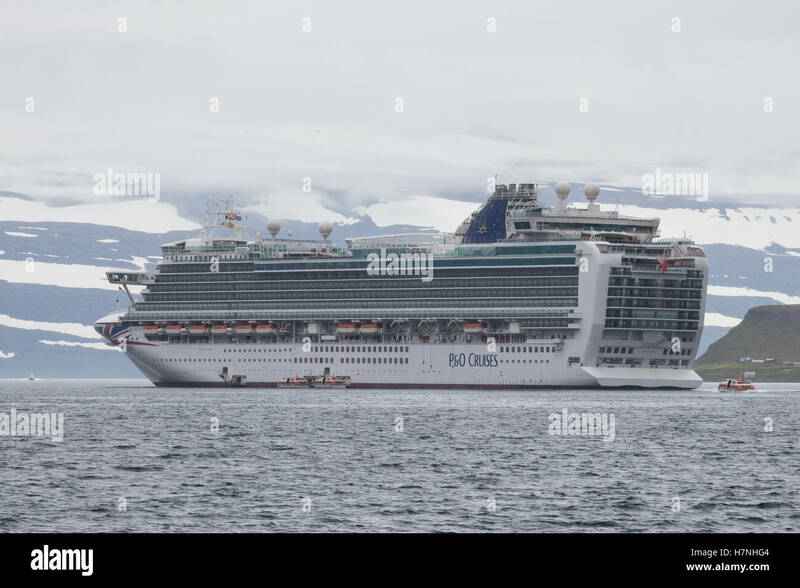 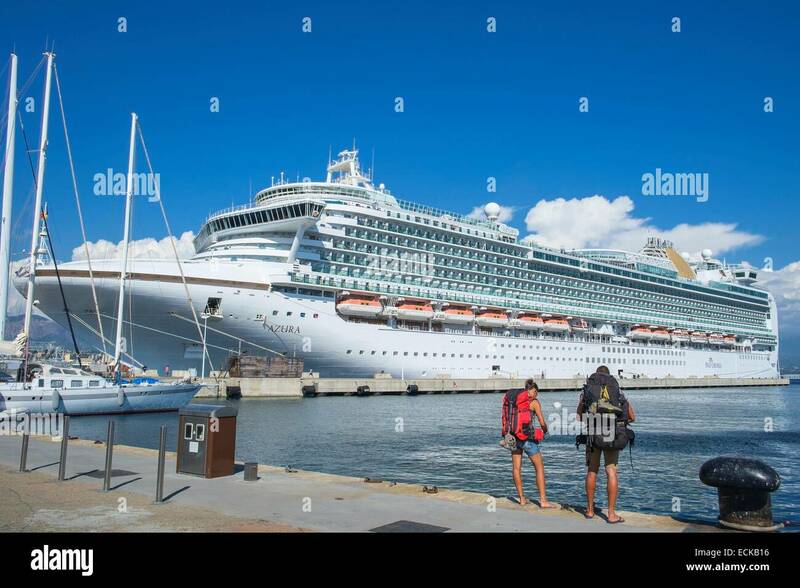 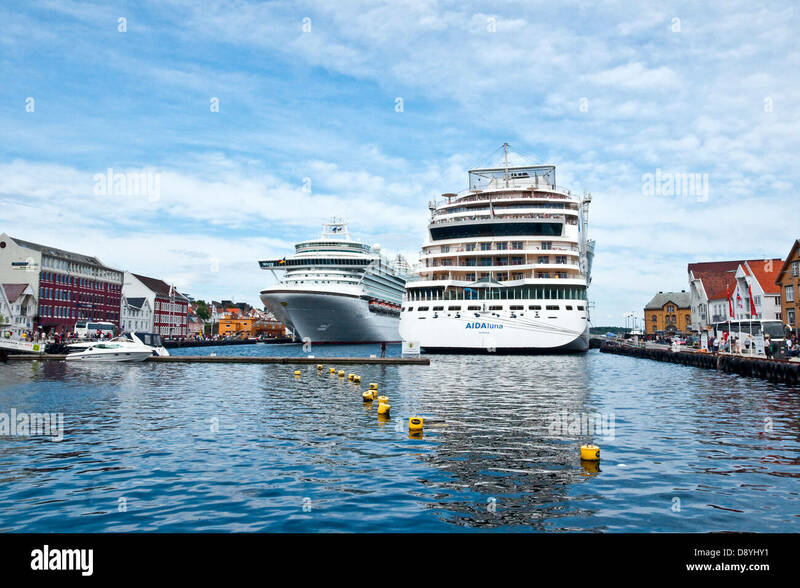 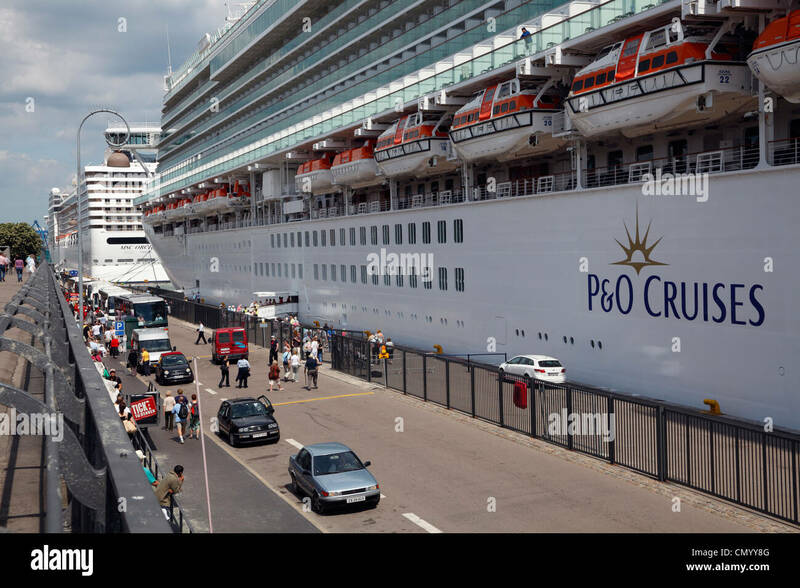 The P&O cruise ship The MS AZURA calling at the port of Copenhagen. 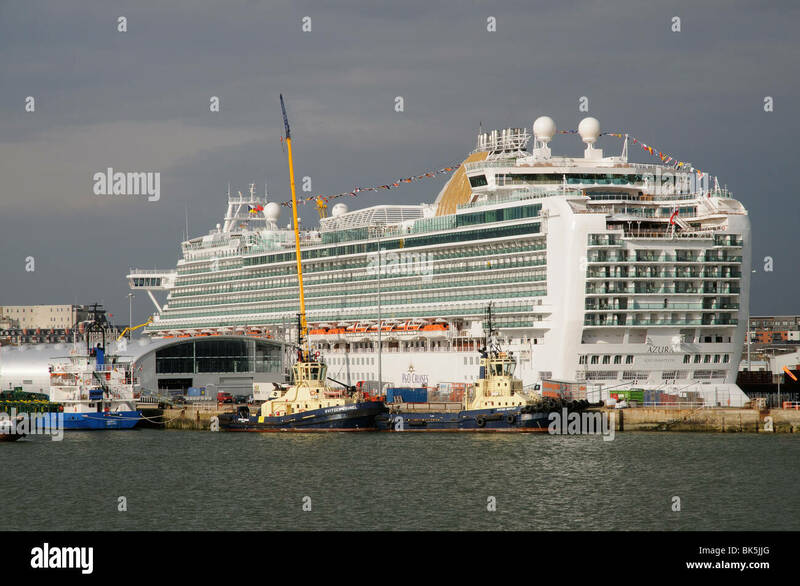 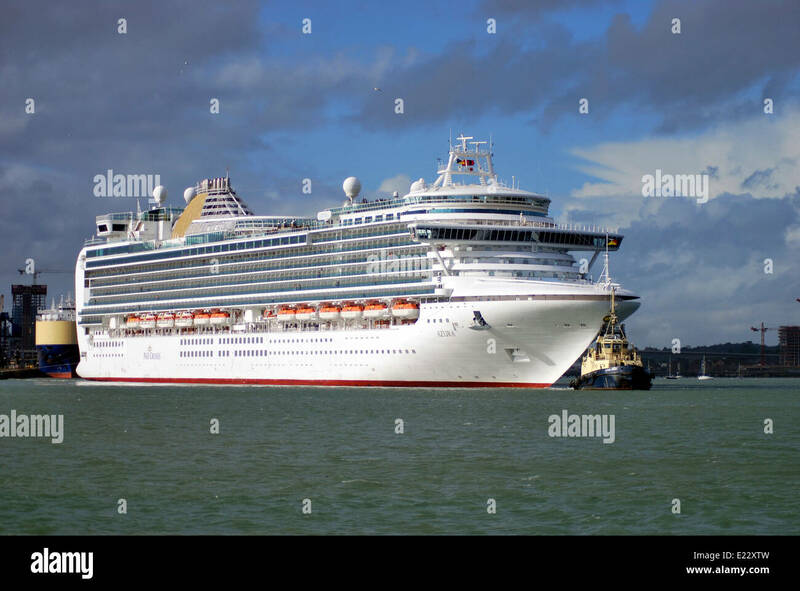 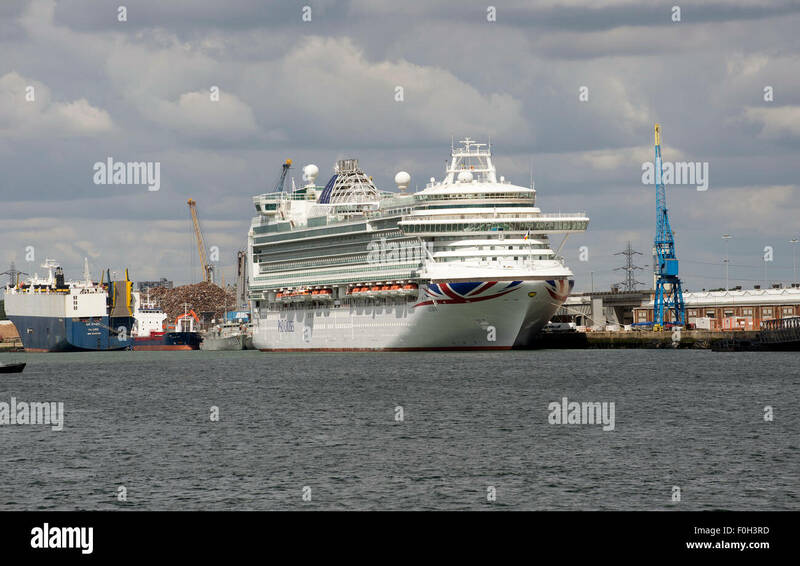 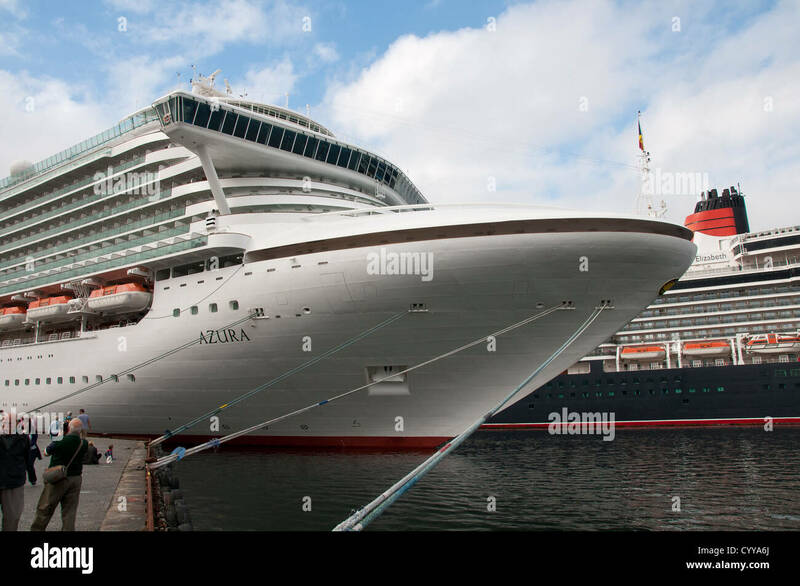 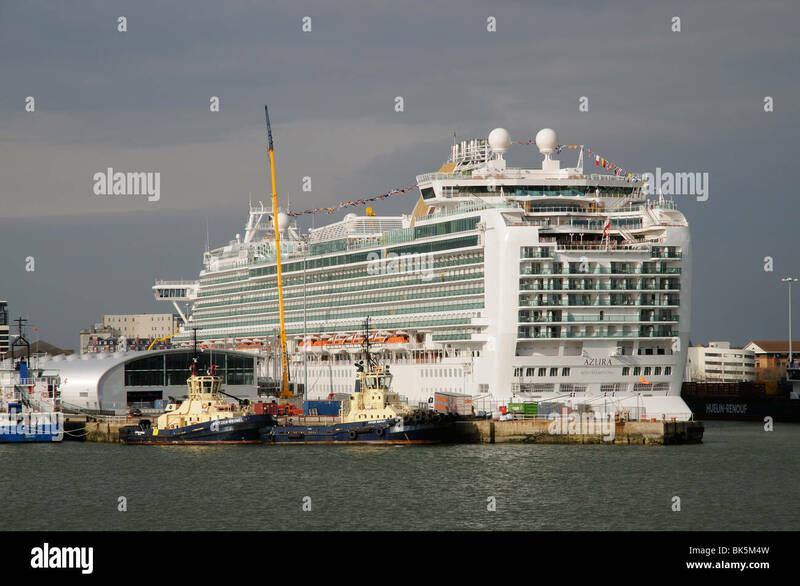 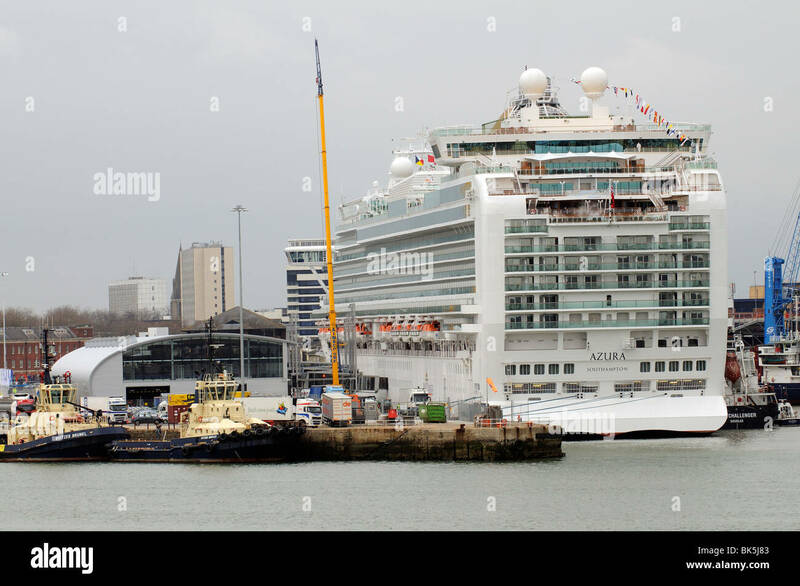 P&O's cruise ship 'Azura' in port at Southampton, England.